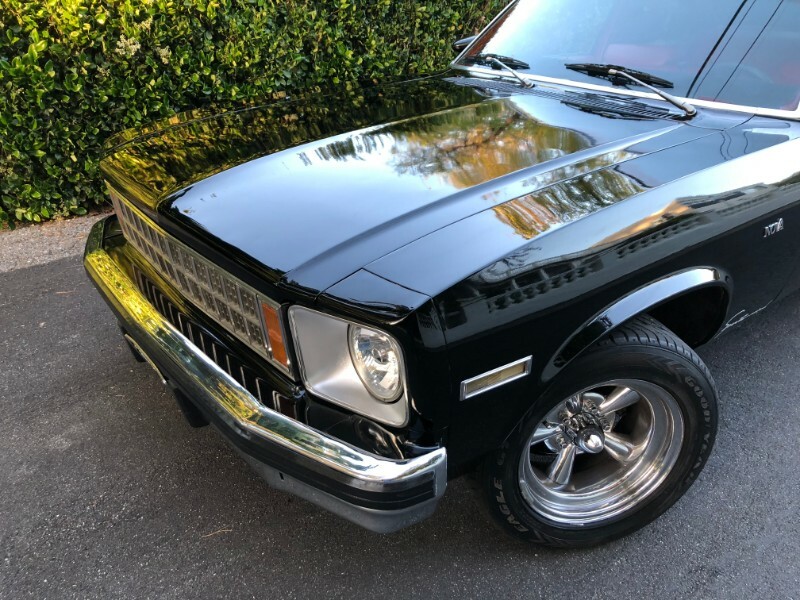 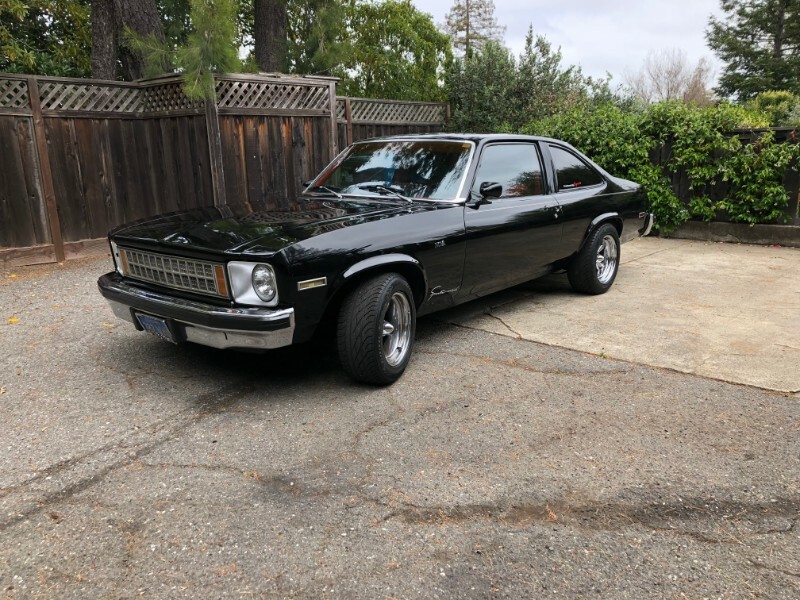 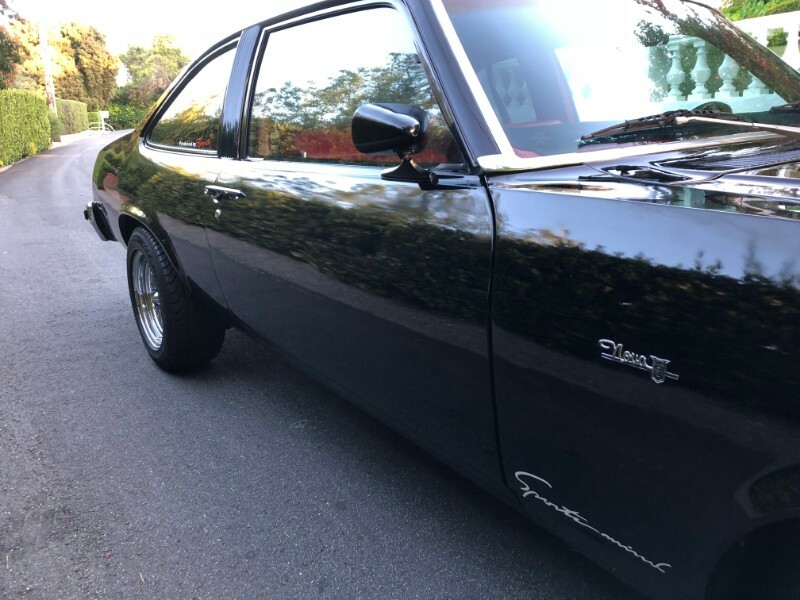 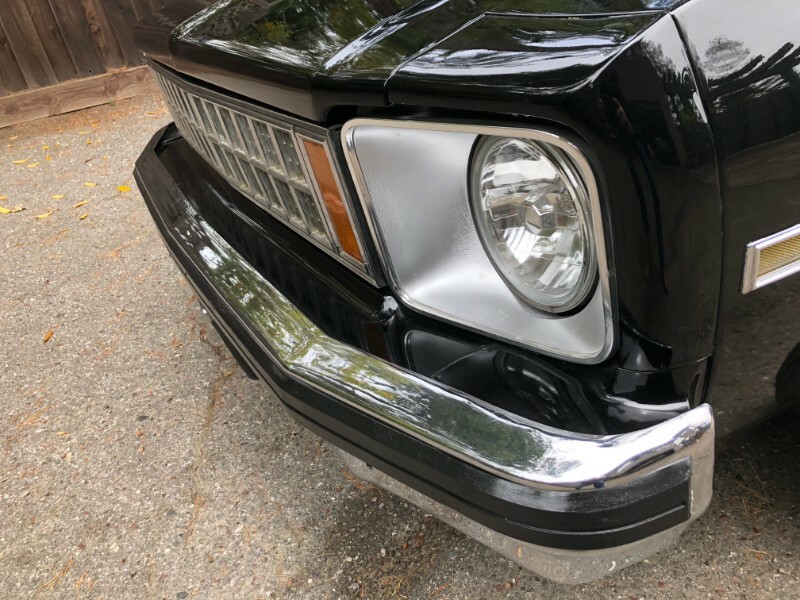 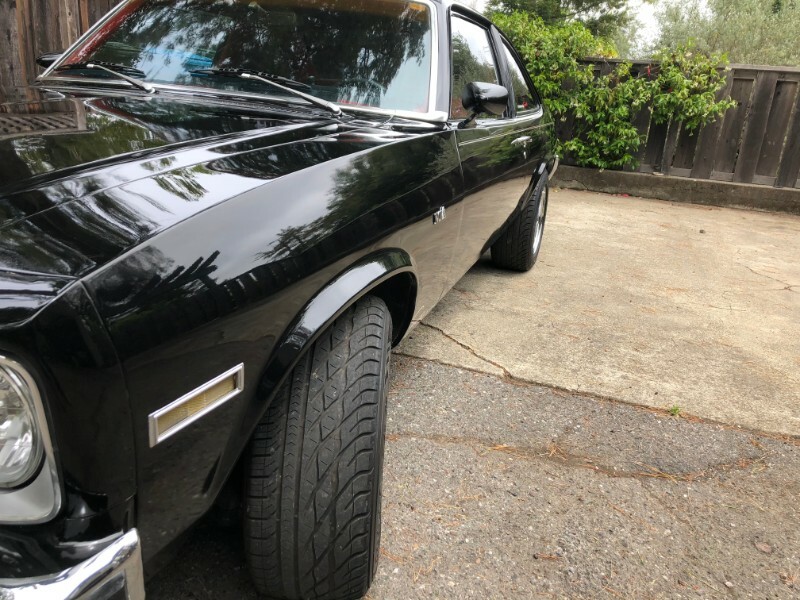 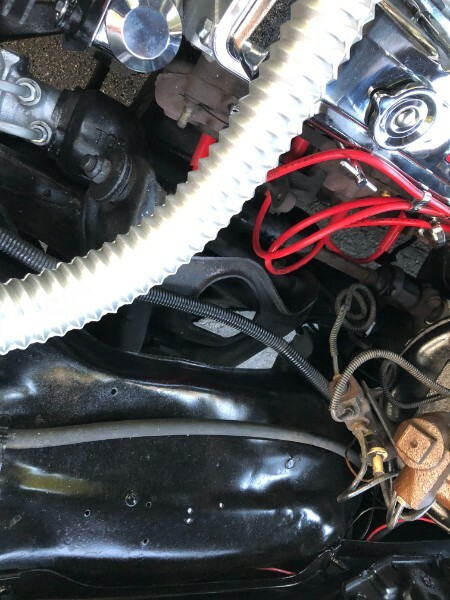 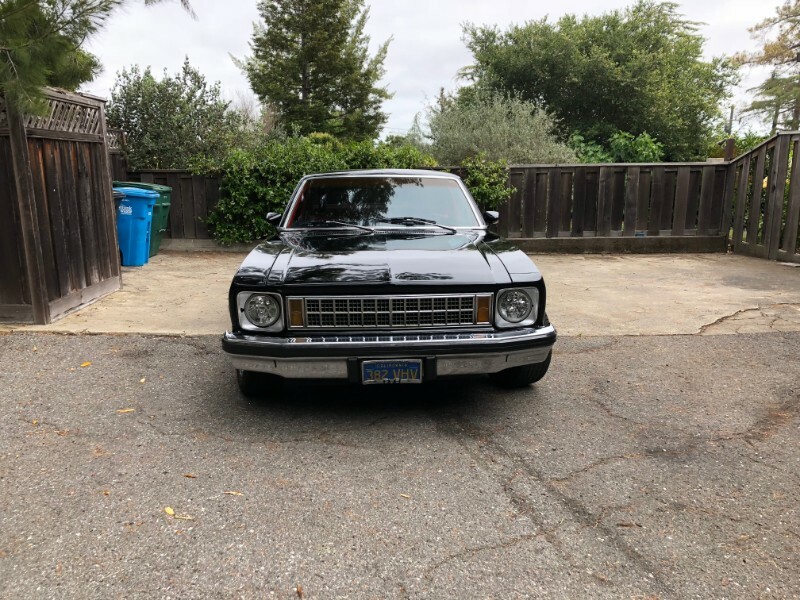 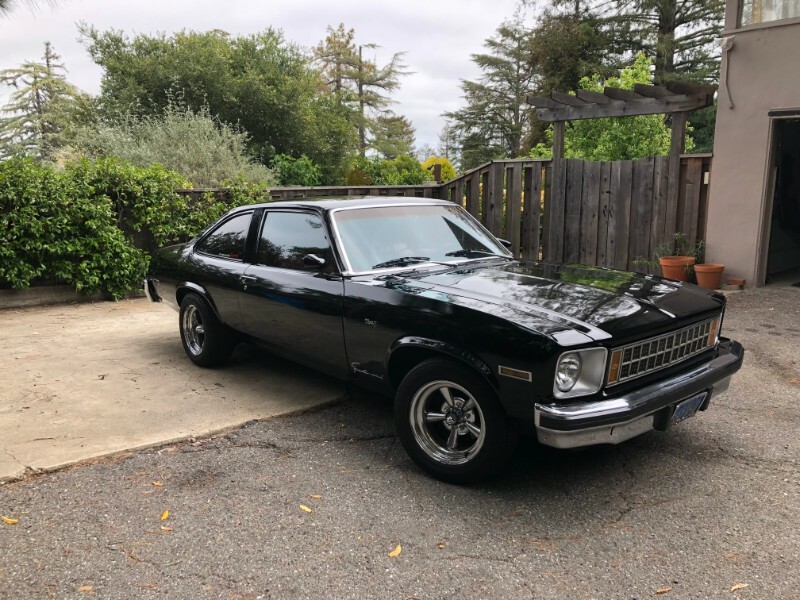 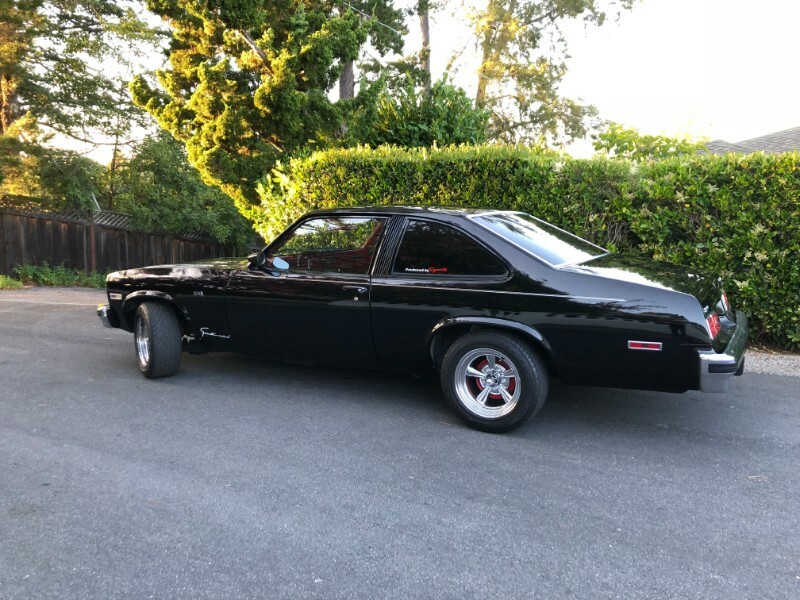 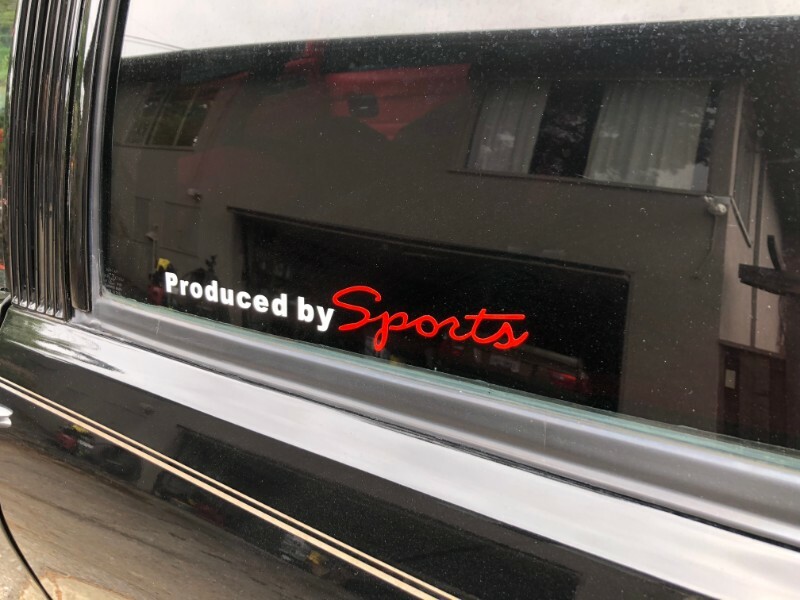 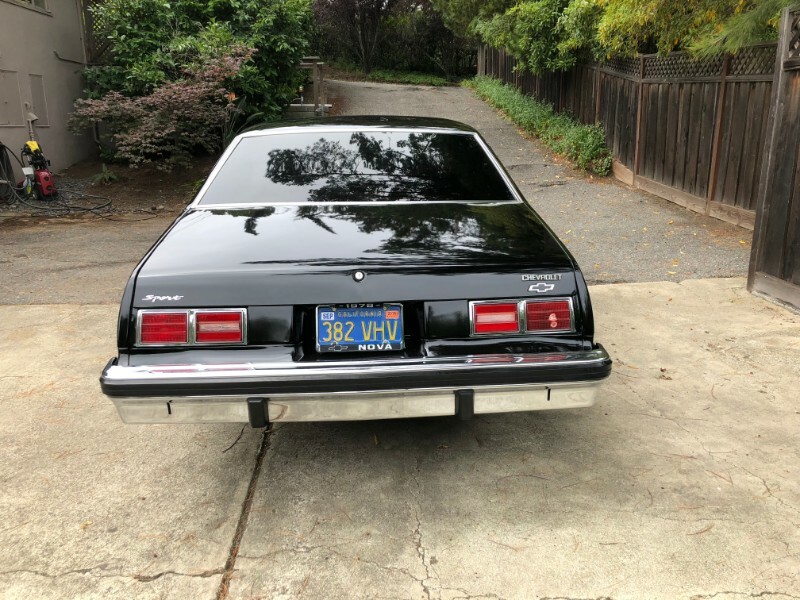 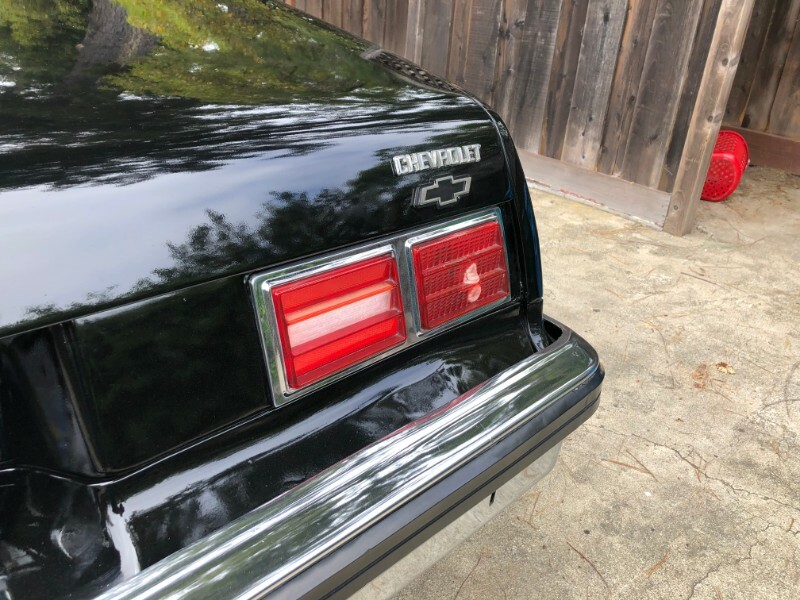 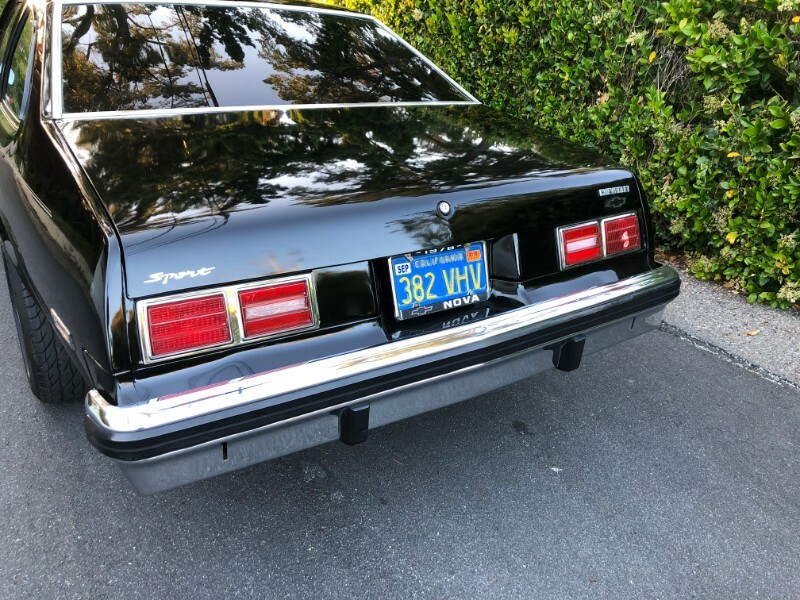 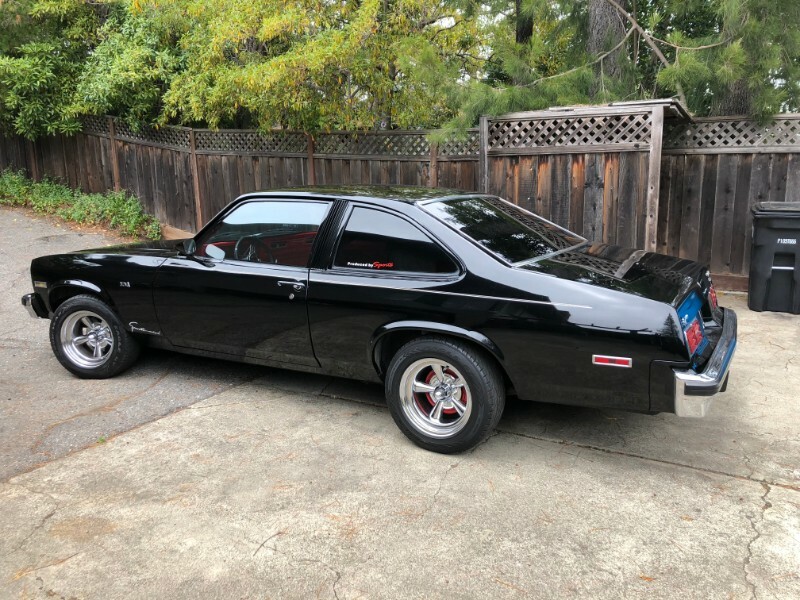 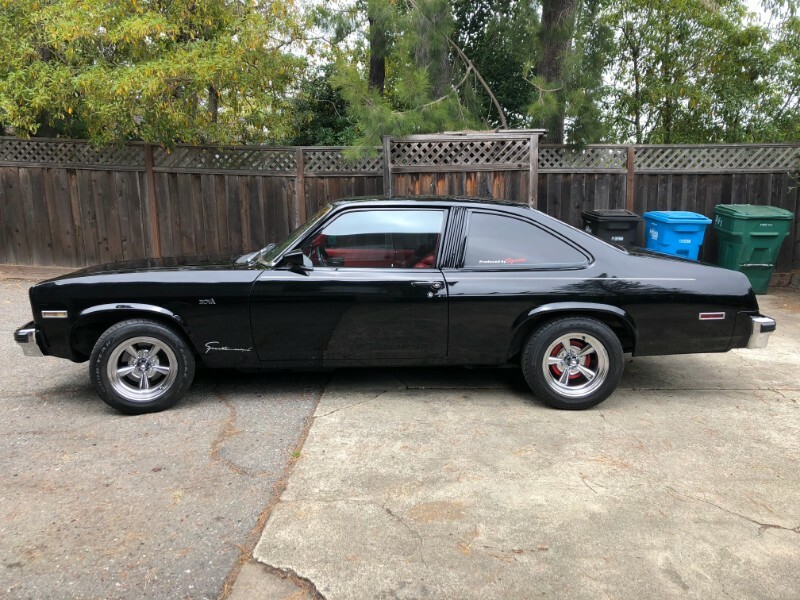 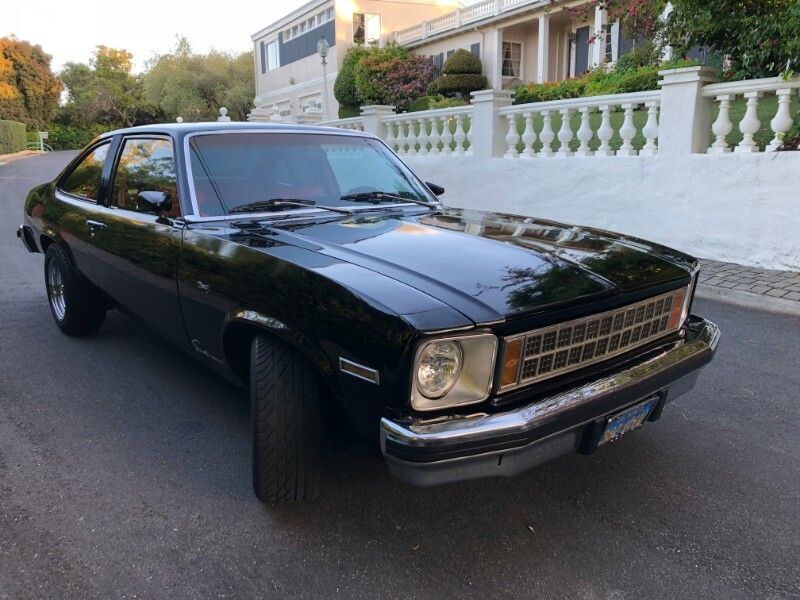 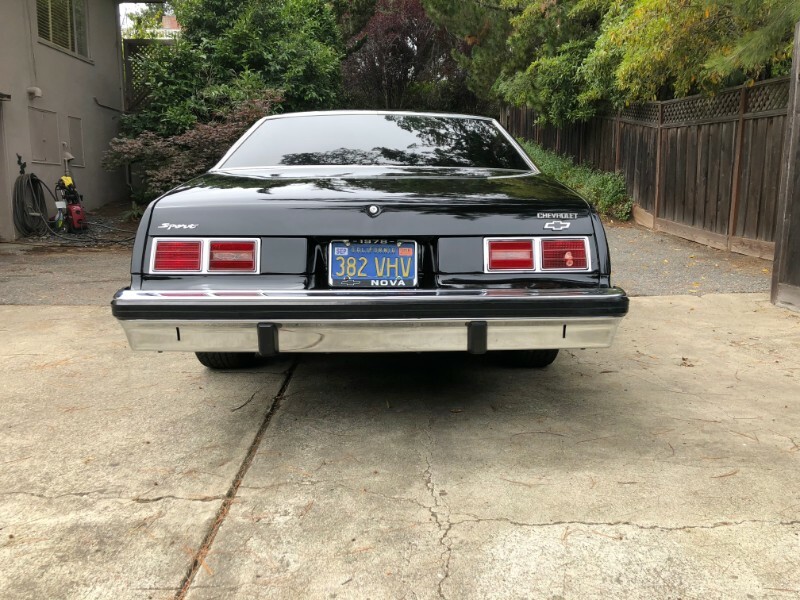 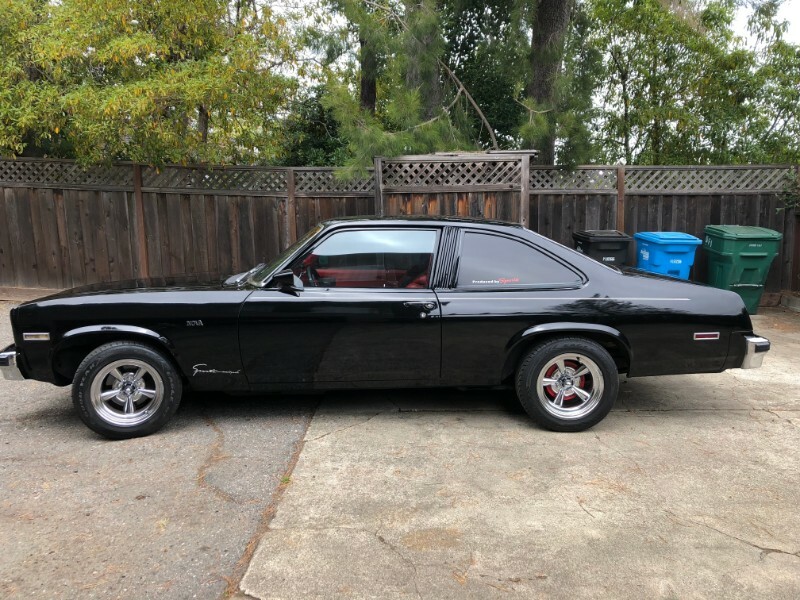 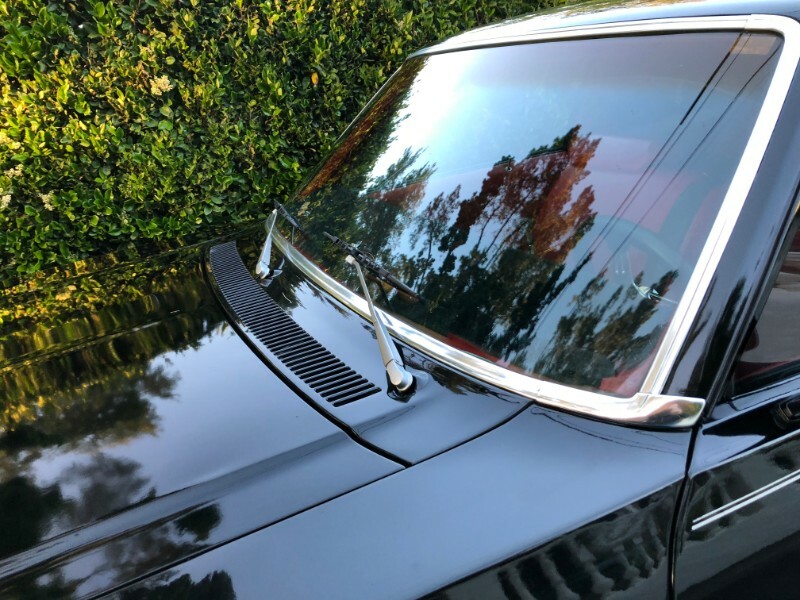 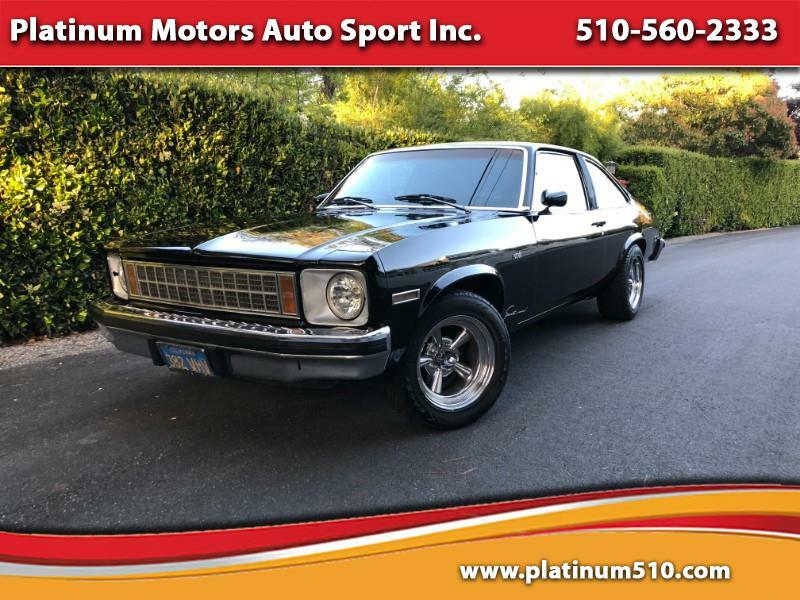 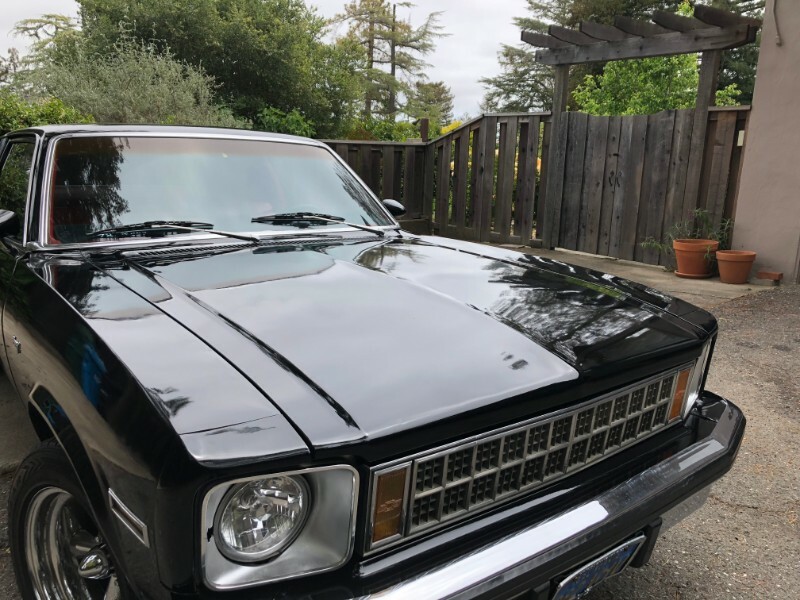 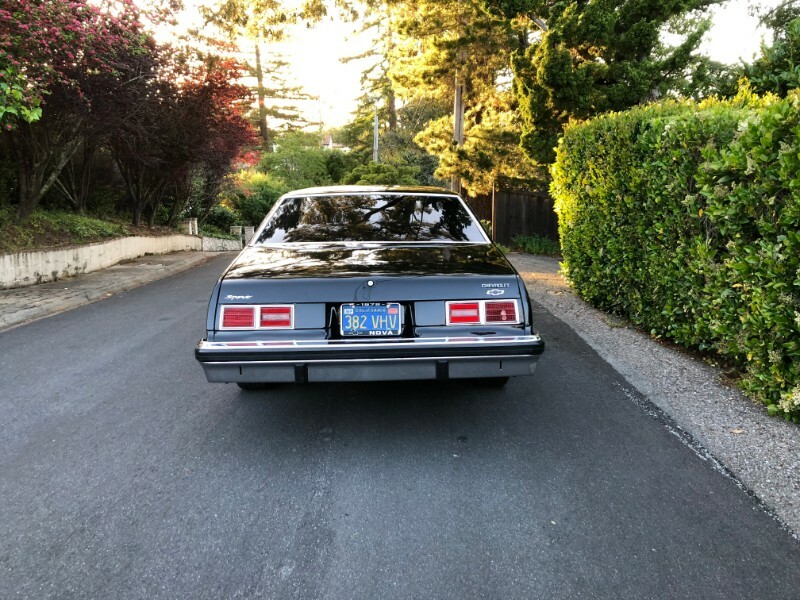 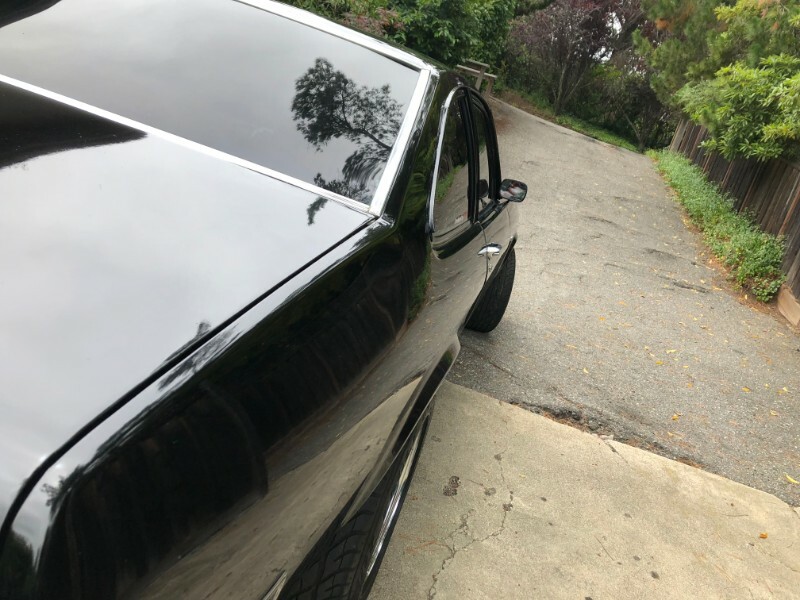 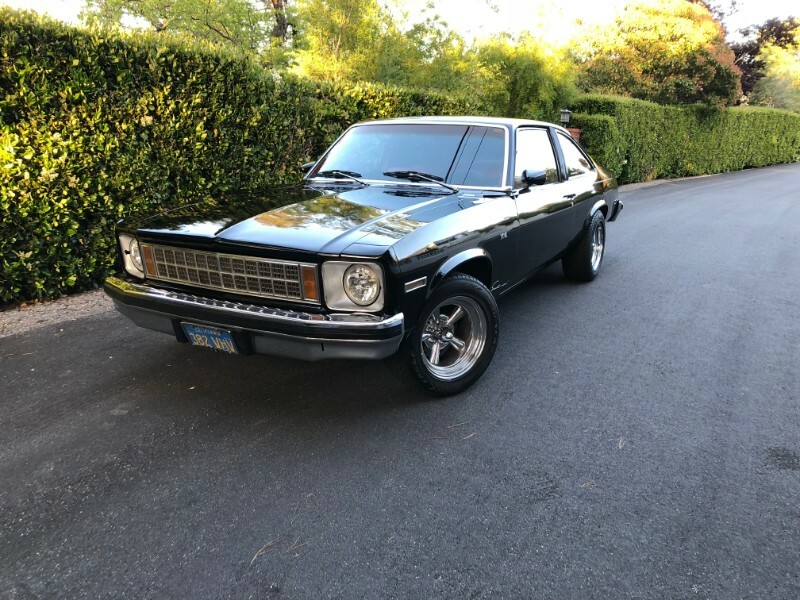 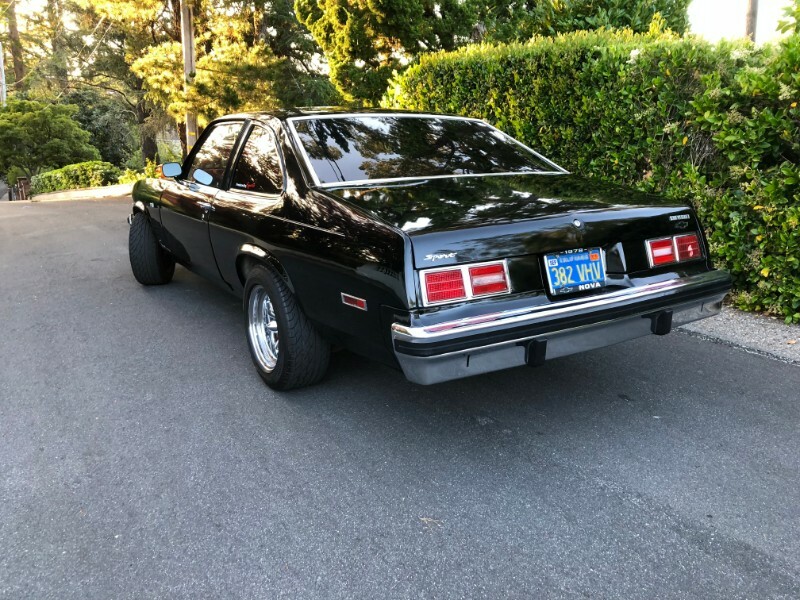 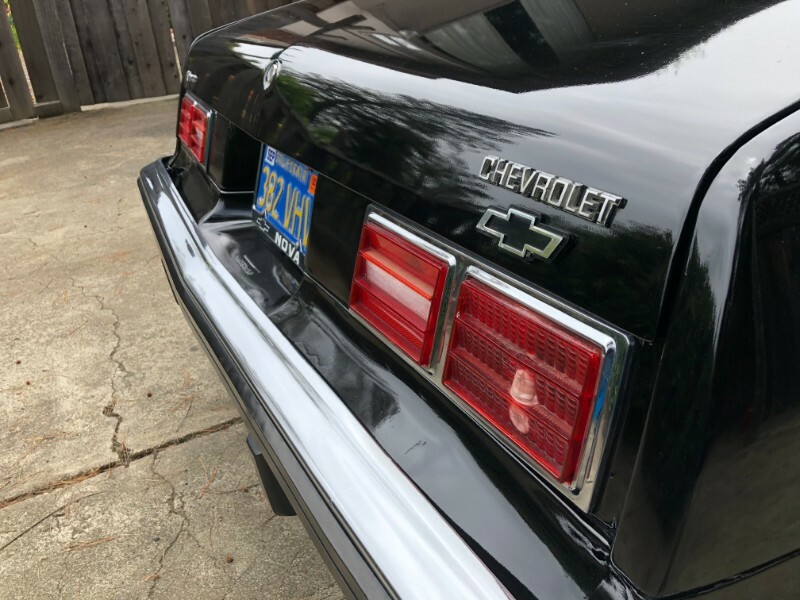 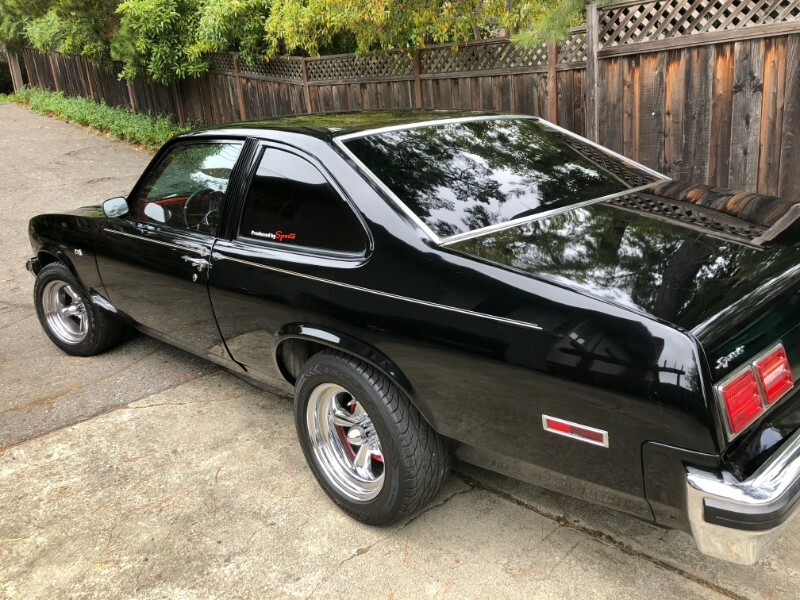 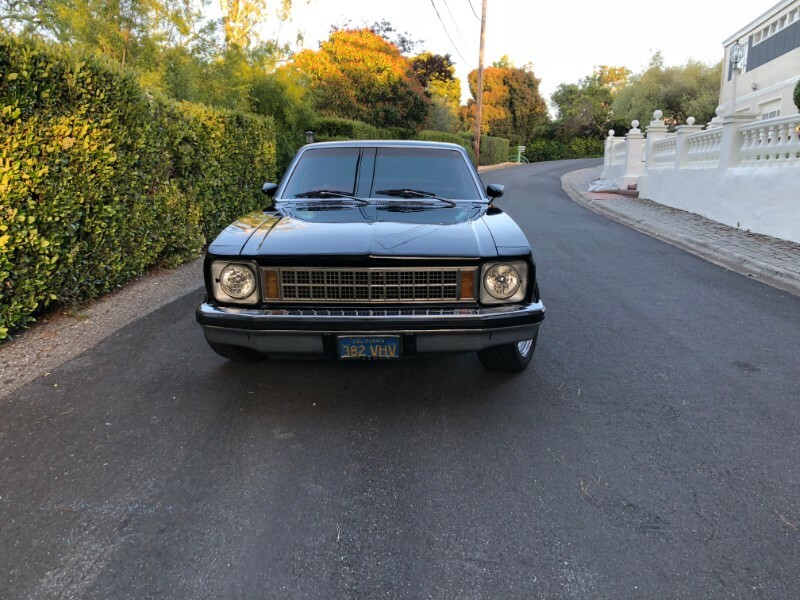 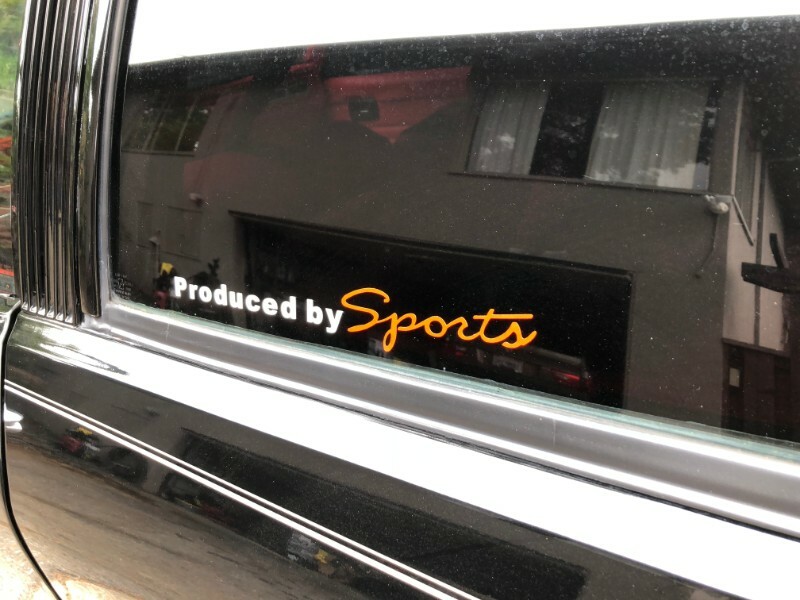 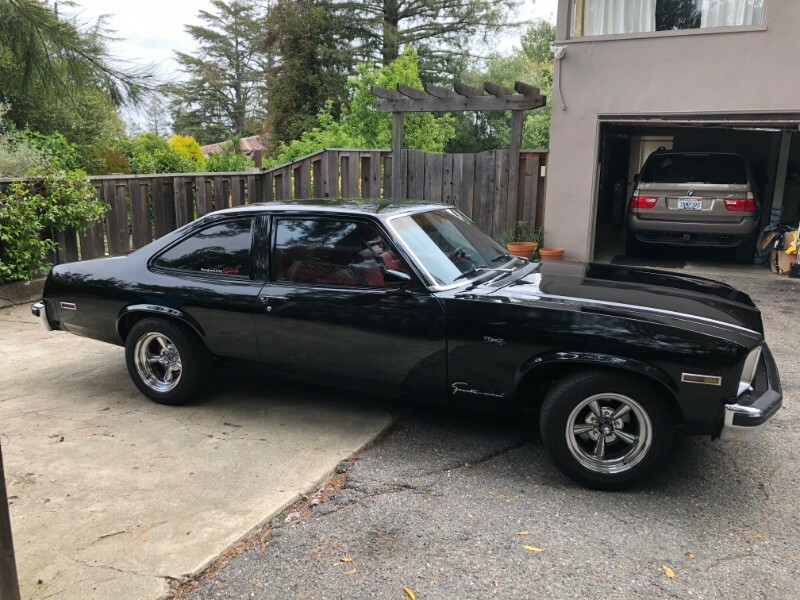 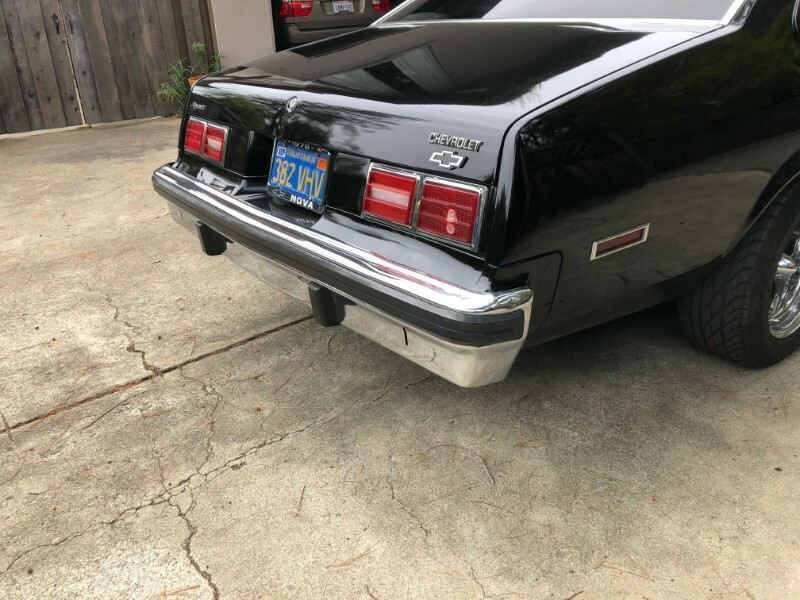 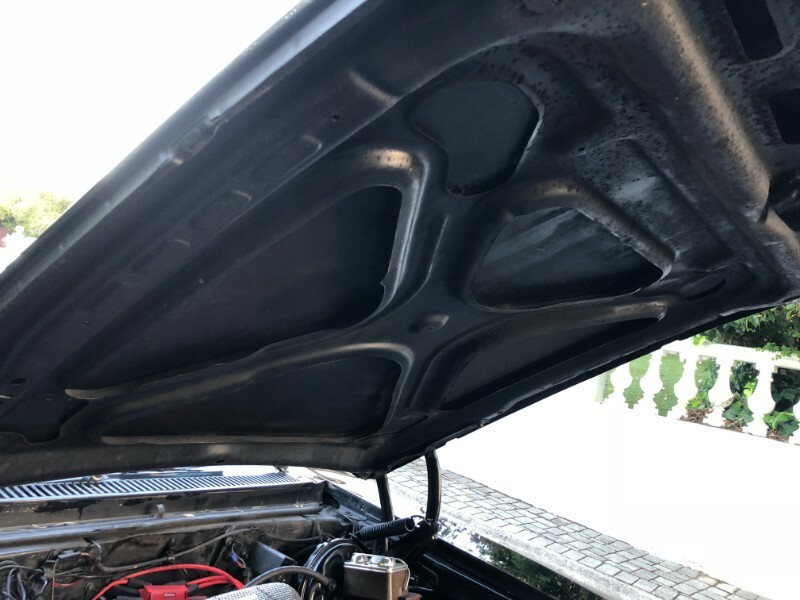 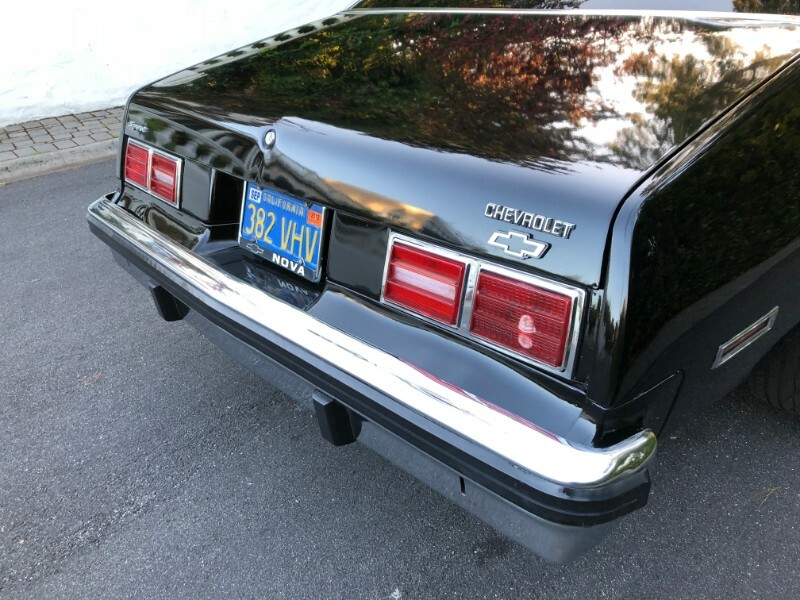 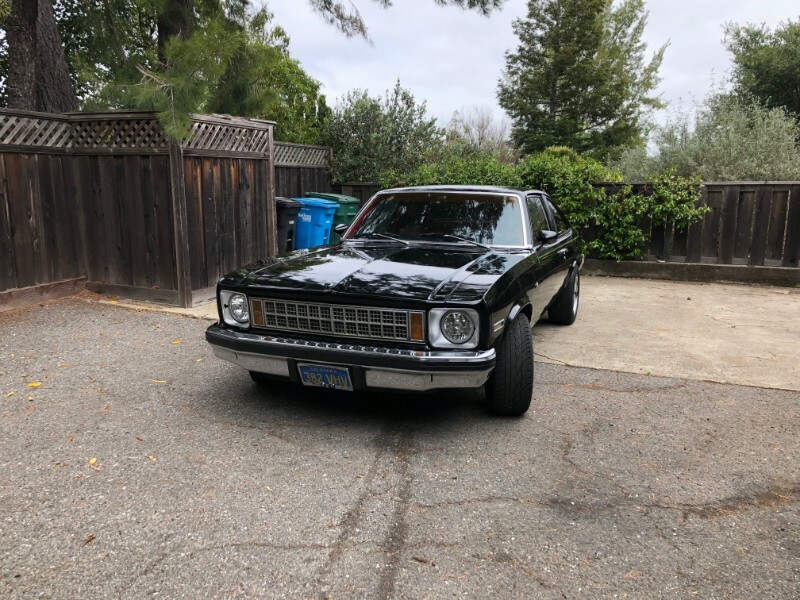 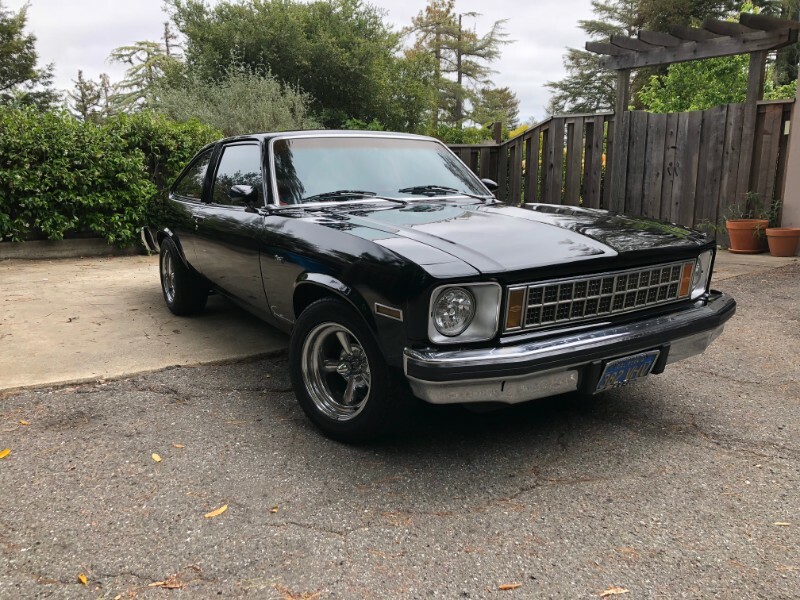 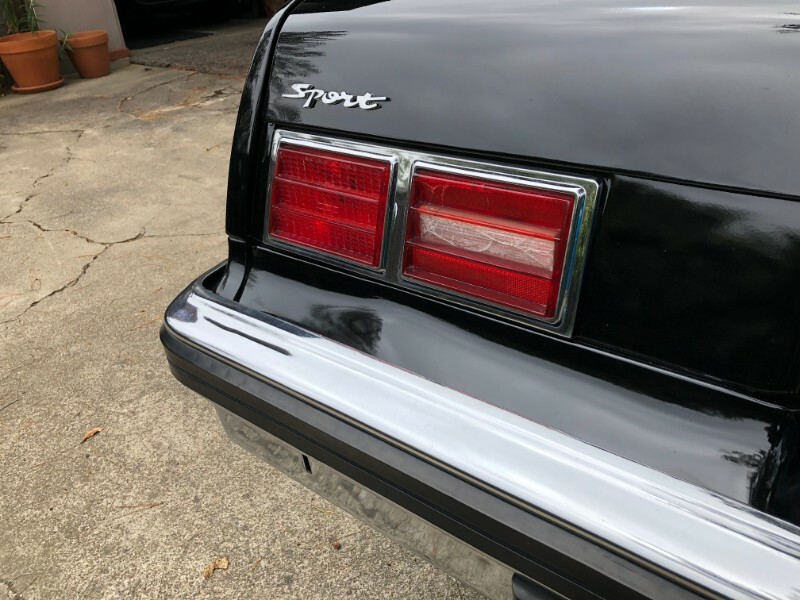 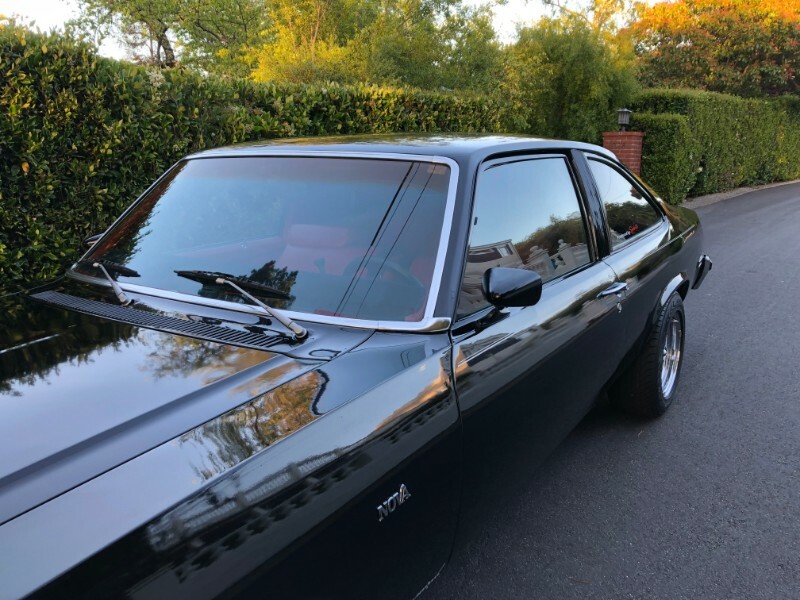 Used 1978 Chevrolet Nova Hatchback for Sale in San Leandro CA 94578 Platinum Motors Auto Sport Inc. 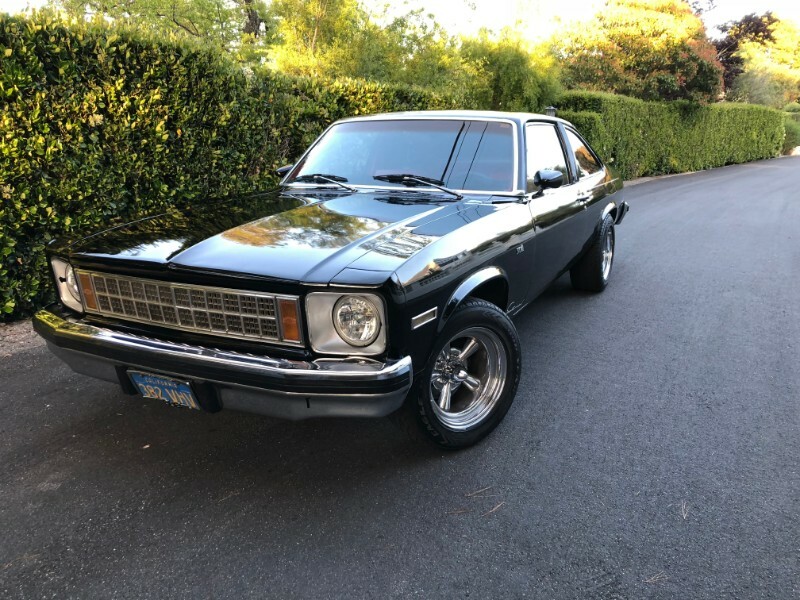 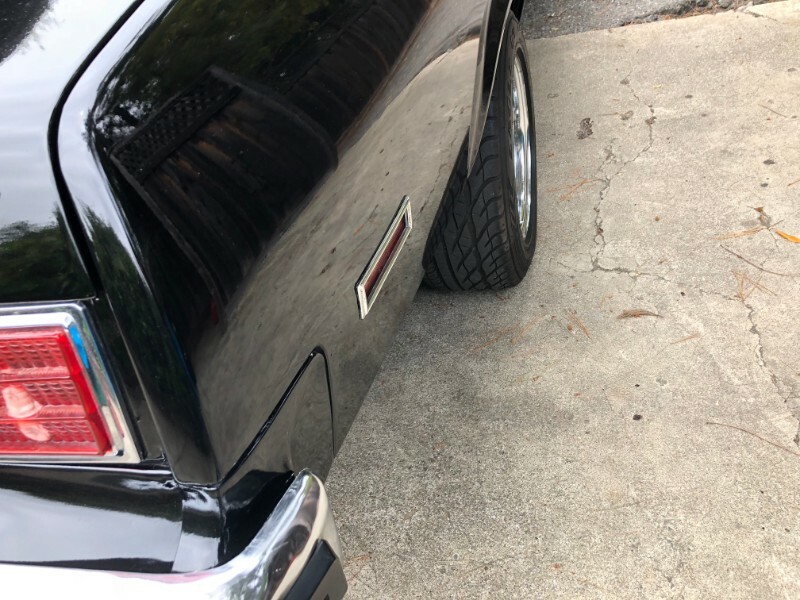 This 1978 Chevrolet Nova comes from the model’s final rear wheel drive iteration and is powered by a 350ci Chevrolet V8. 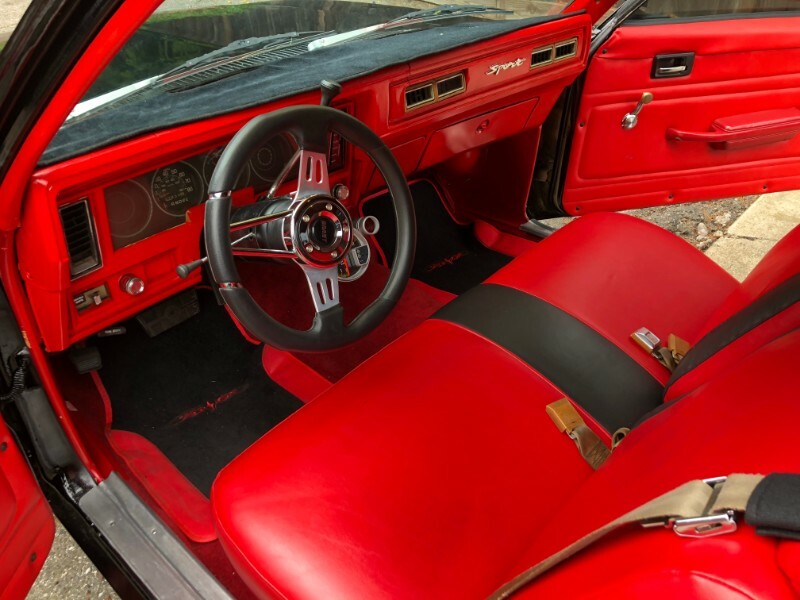 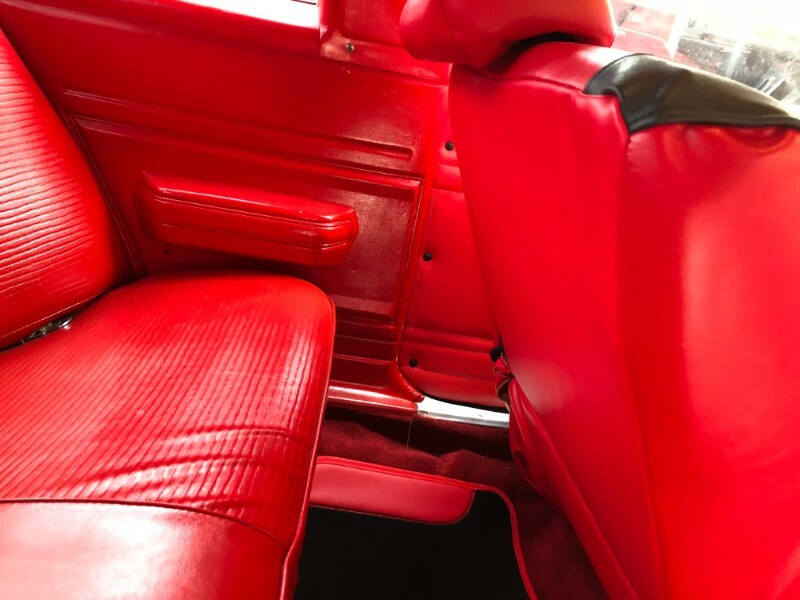 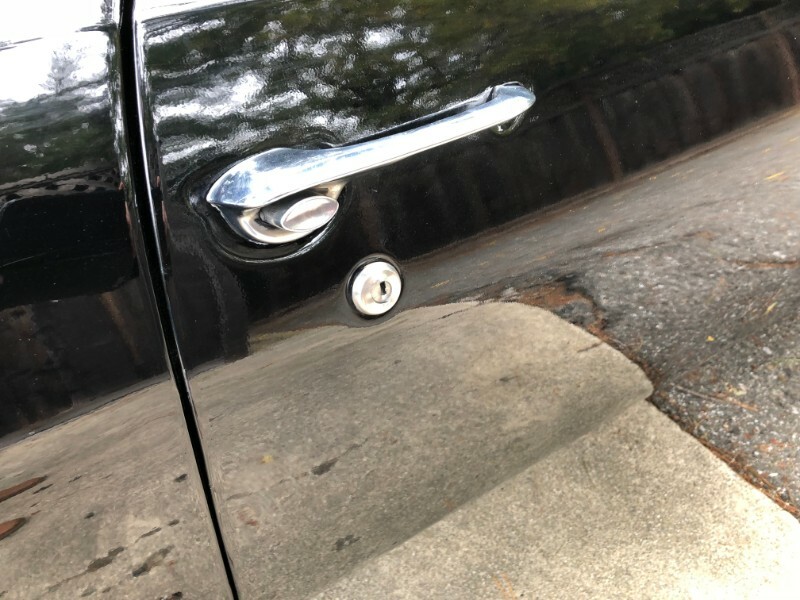 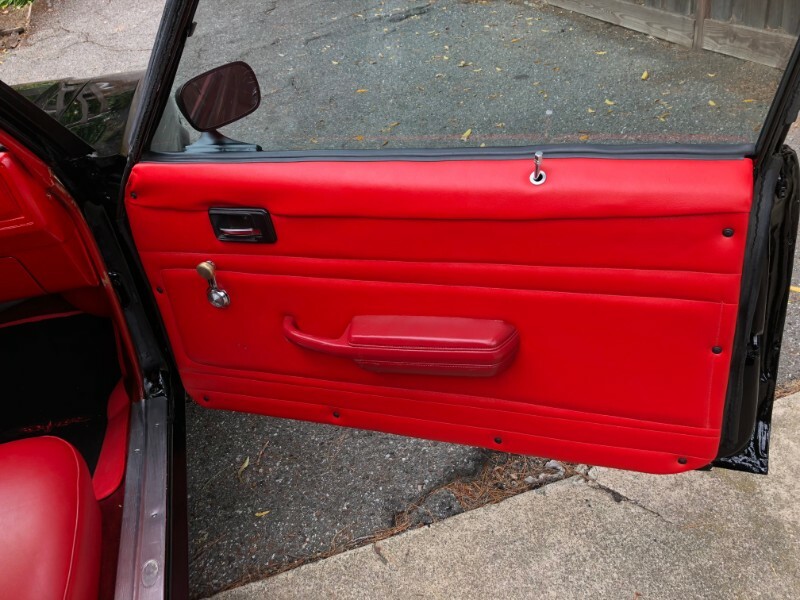 The car was recently repainted in black by the previous owner and features a red interior with a reupholstered seats. 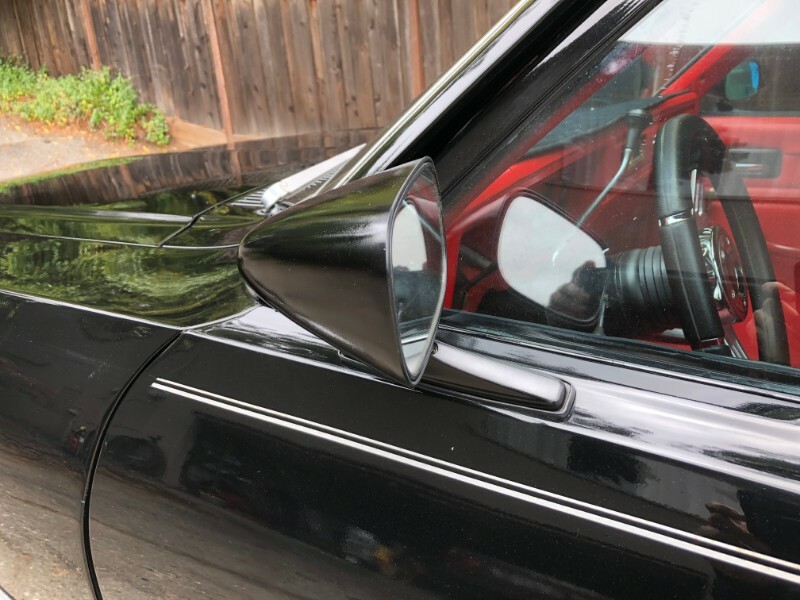 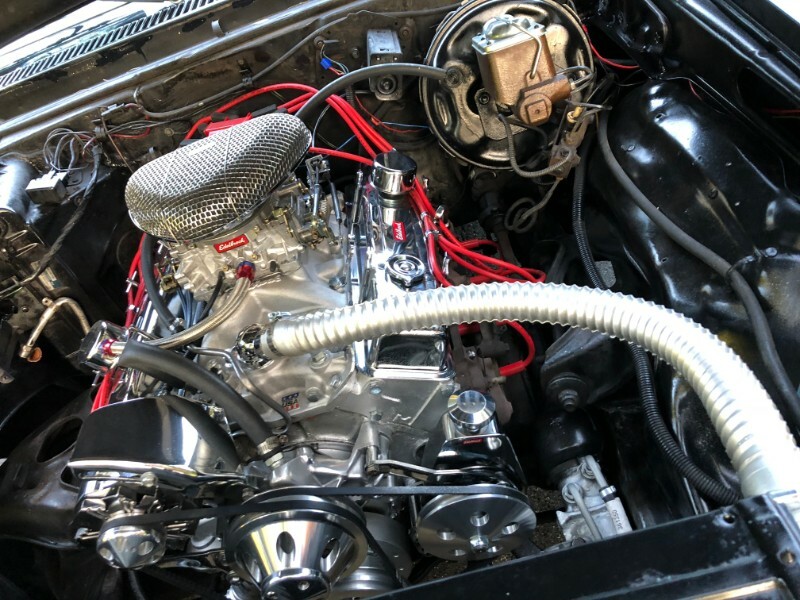 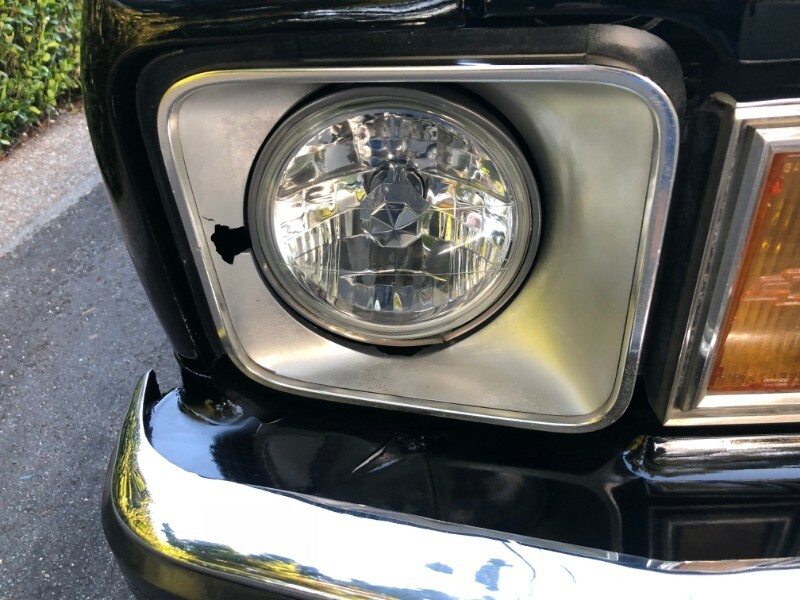 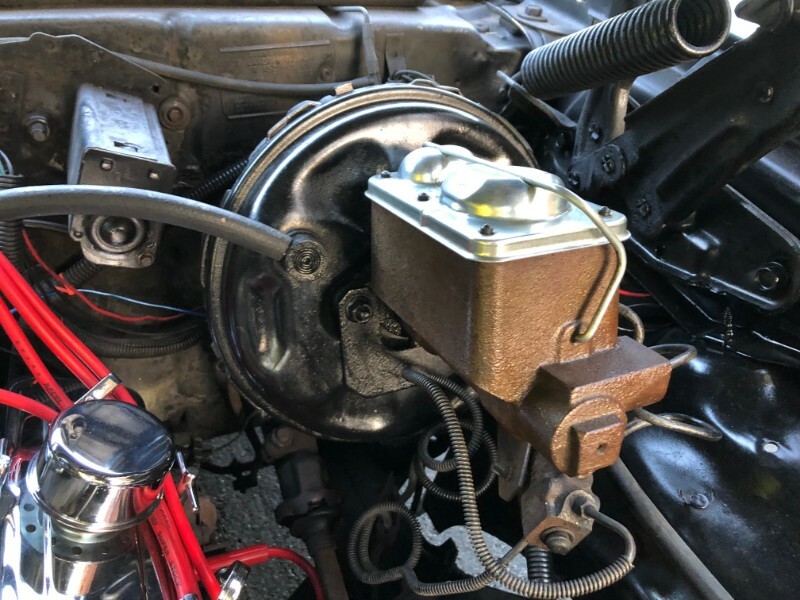 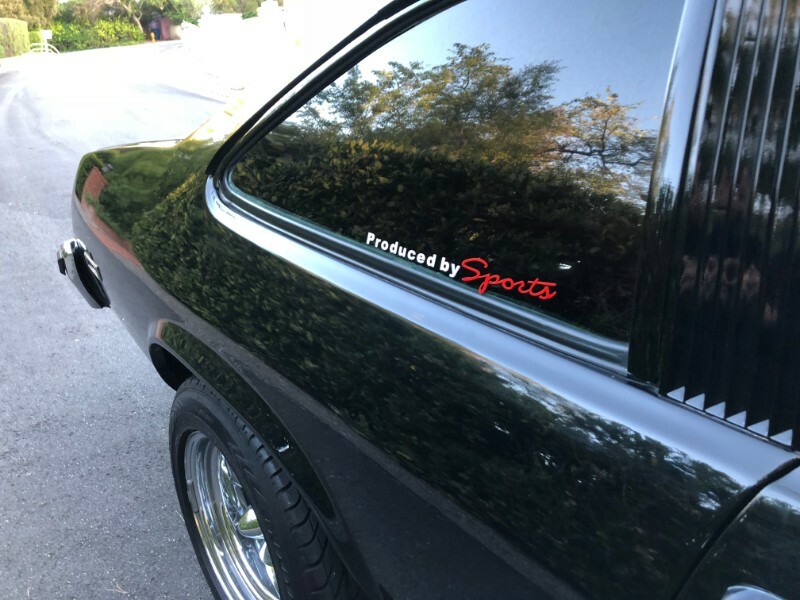 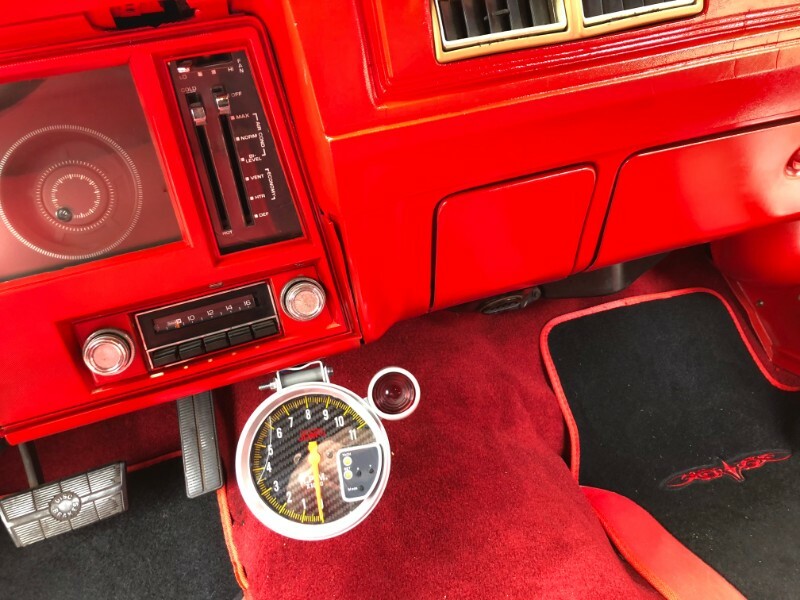 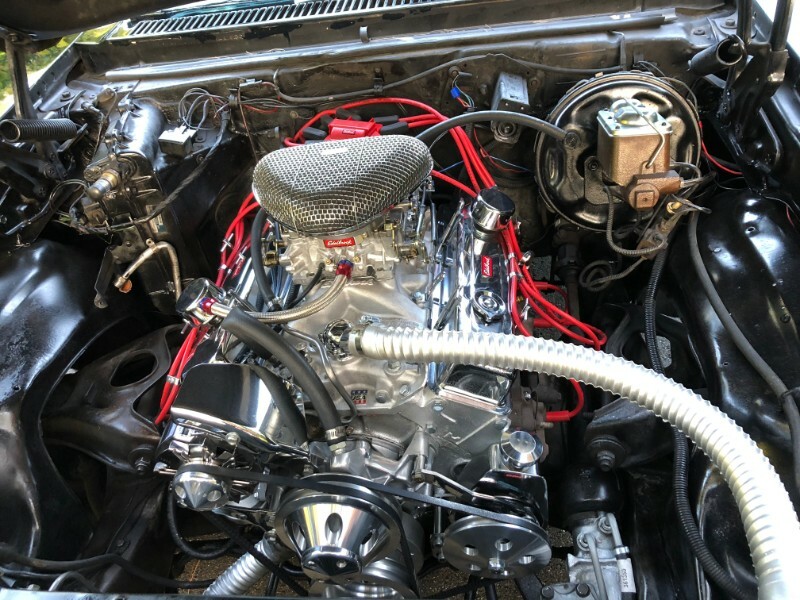 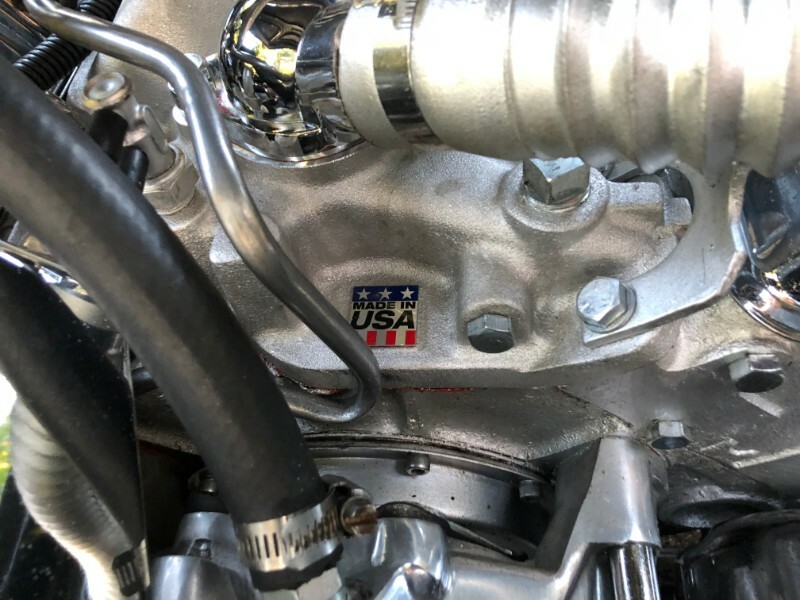 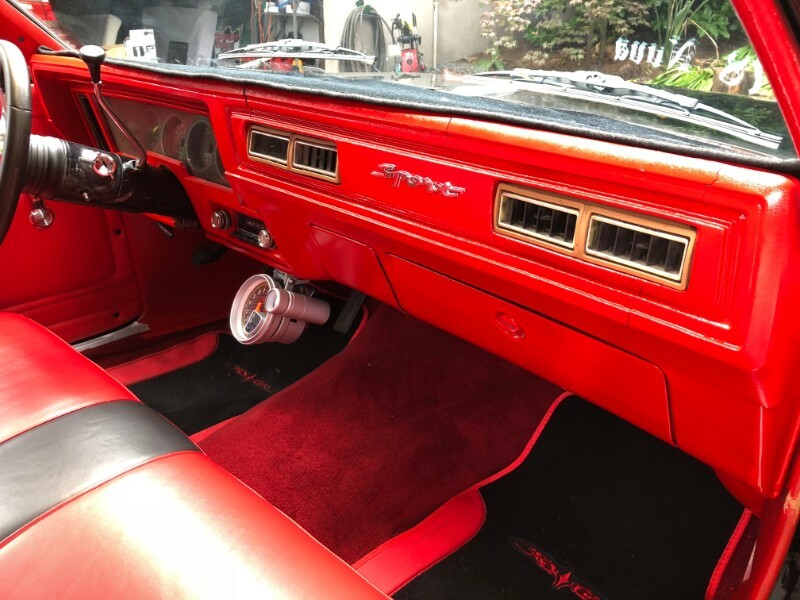 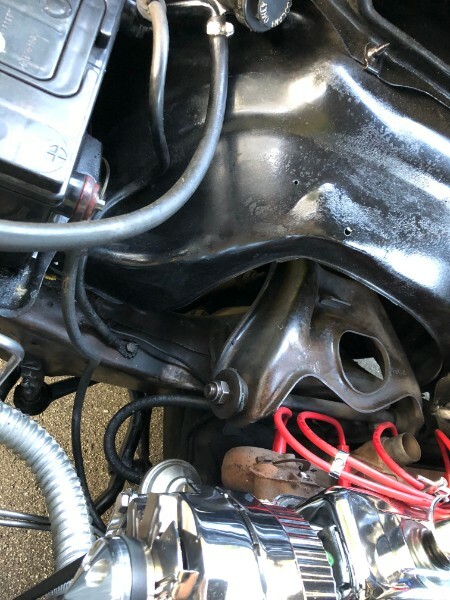 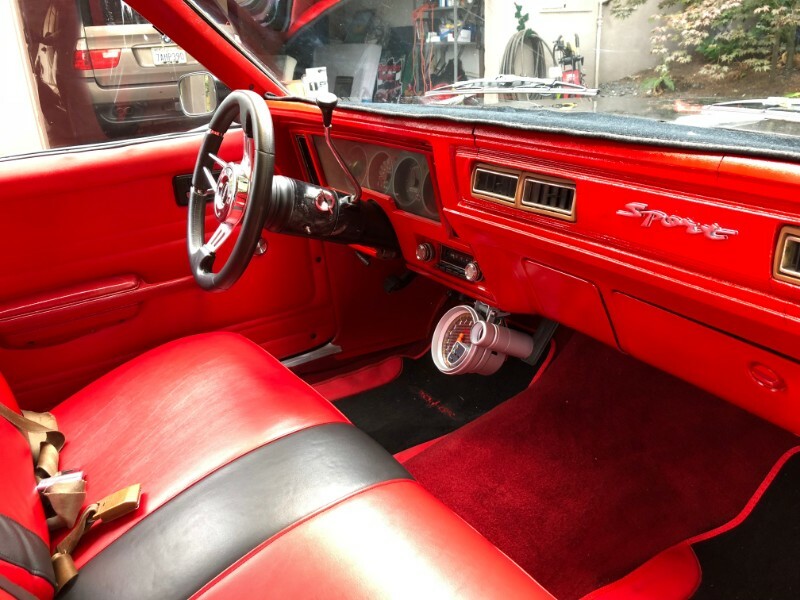 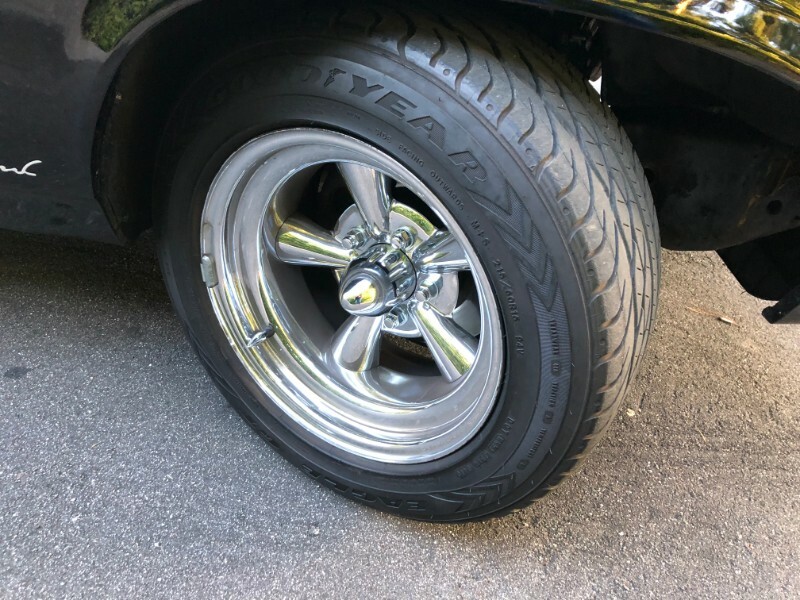 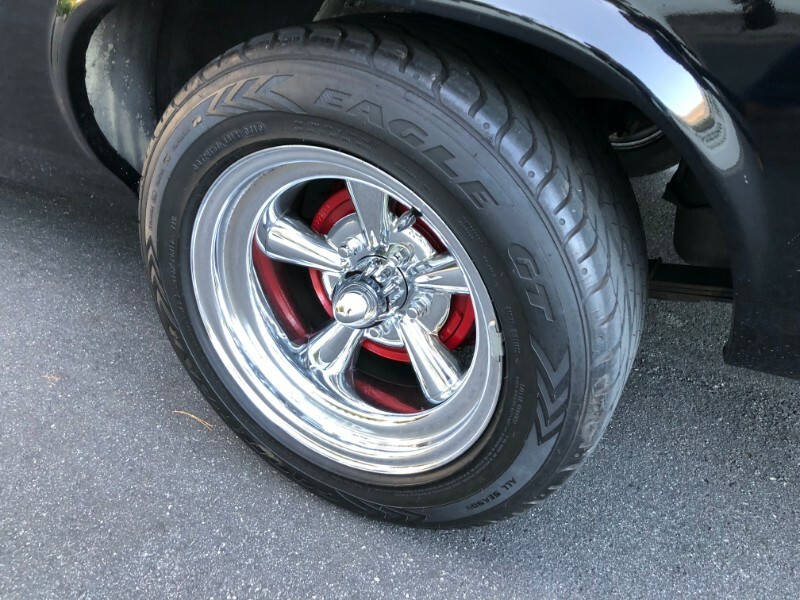 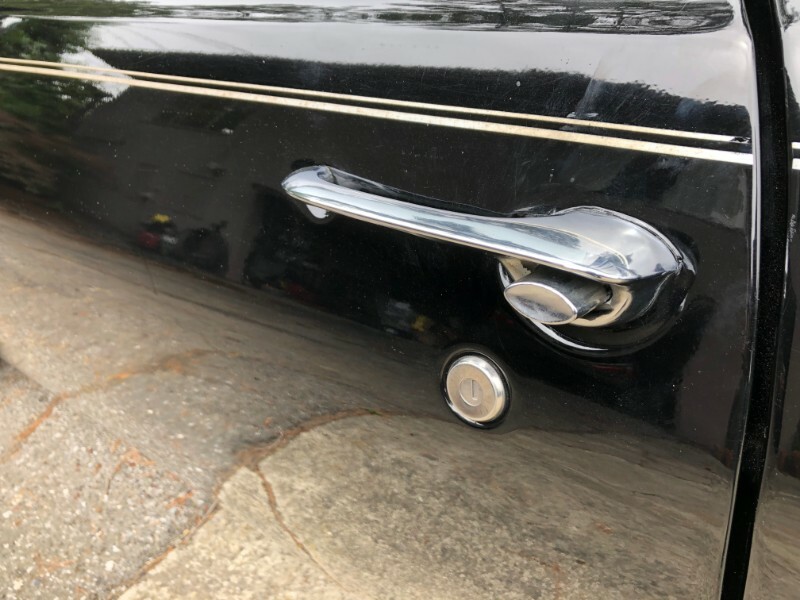 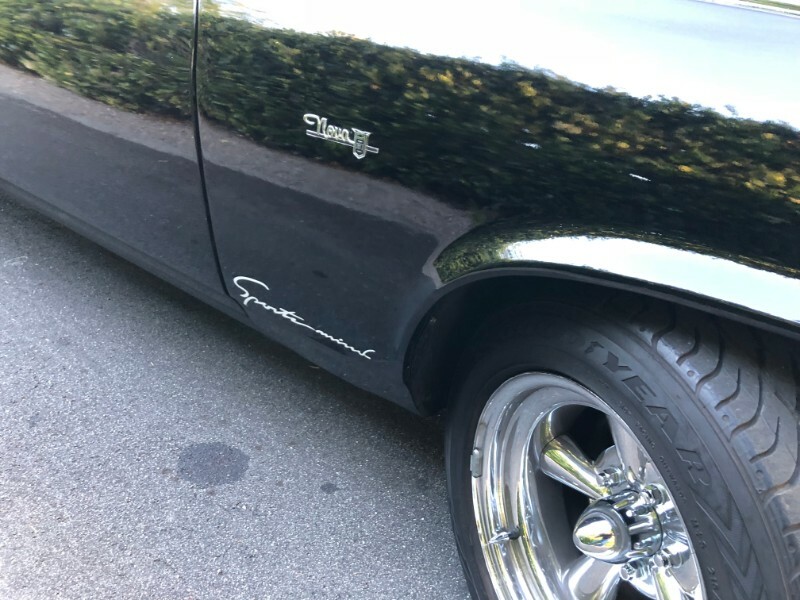 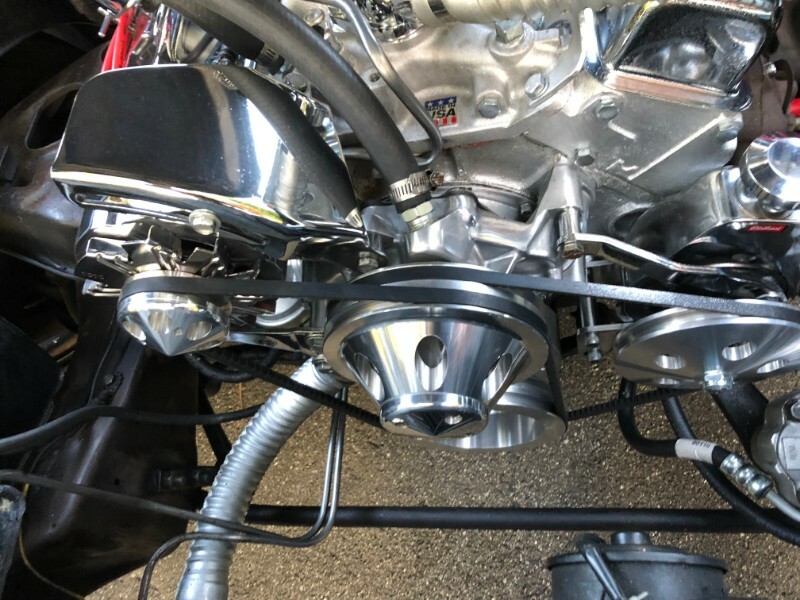 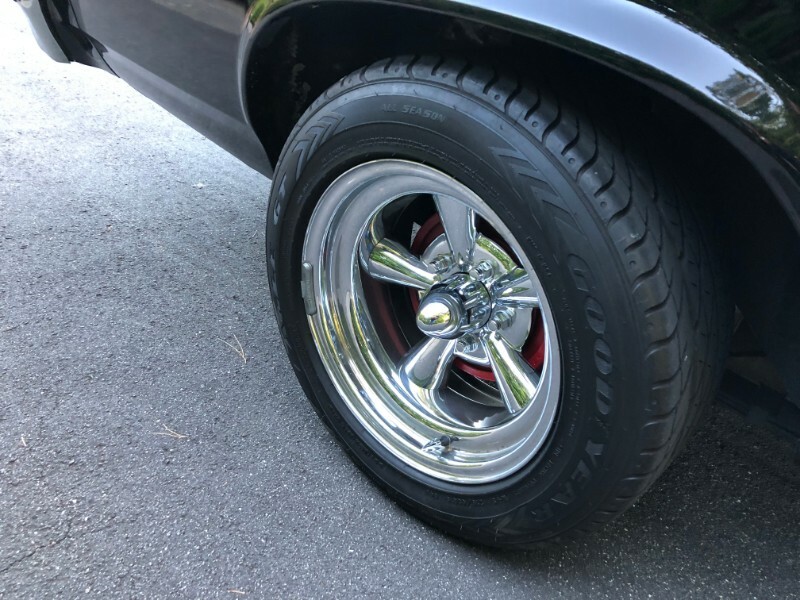 Modifications include a set of alloy wheels with Goodyear tires, Edelbrock carburetor, intake manifold, distributor and a set of polished drive pulleys. 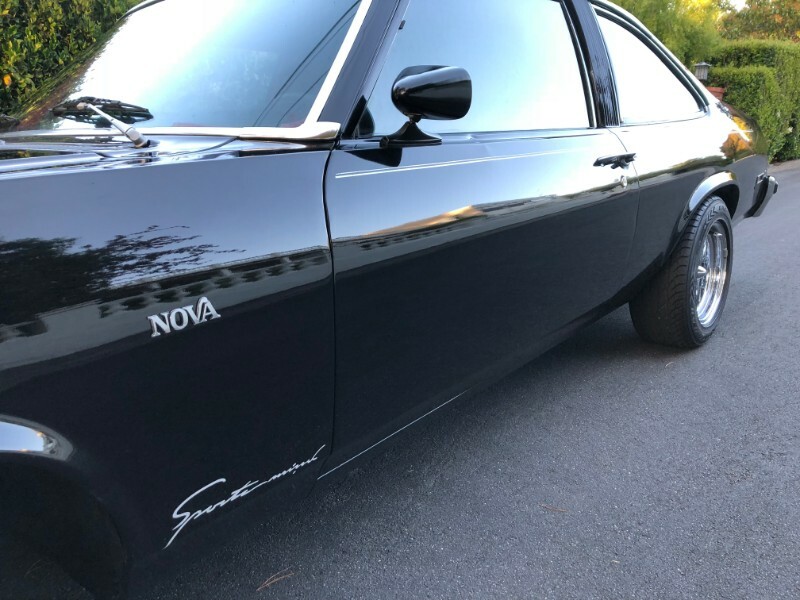 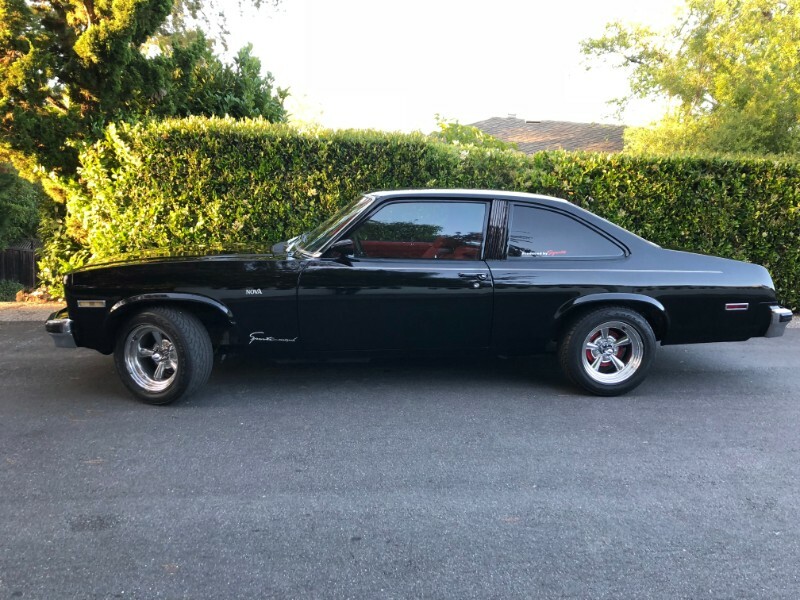 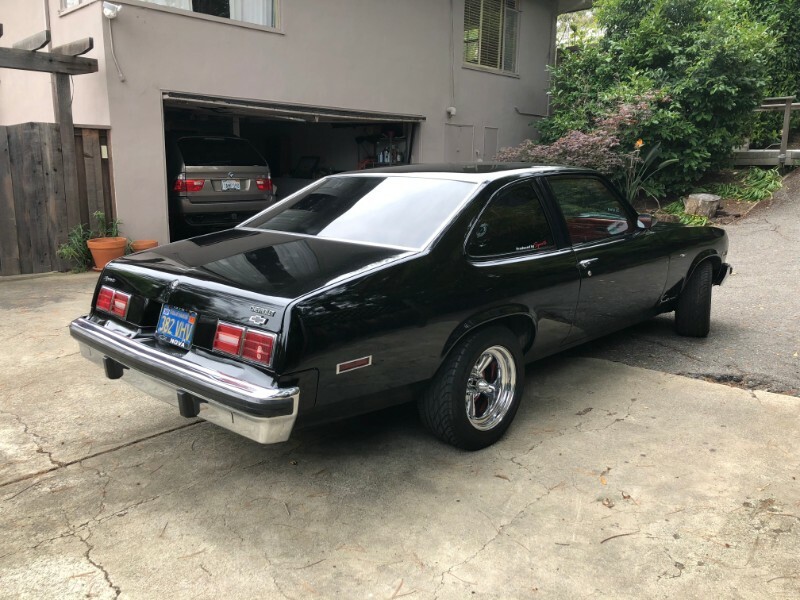 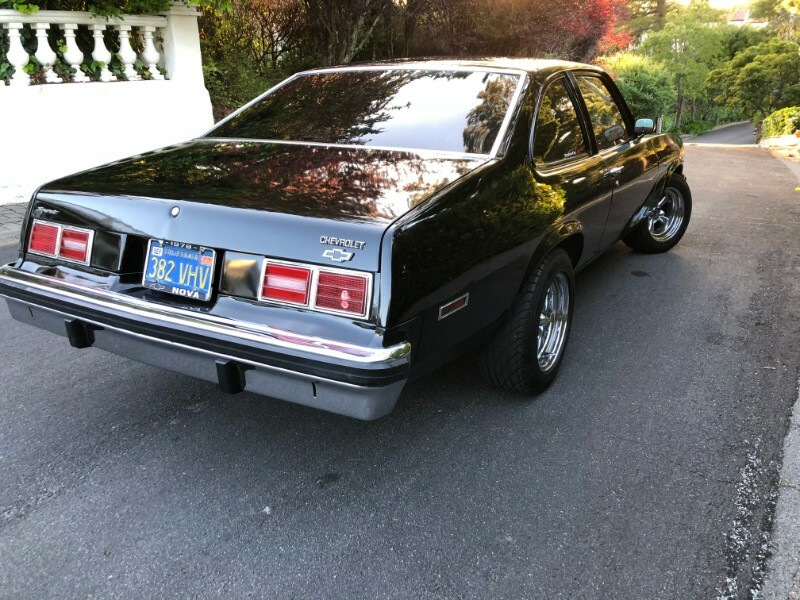 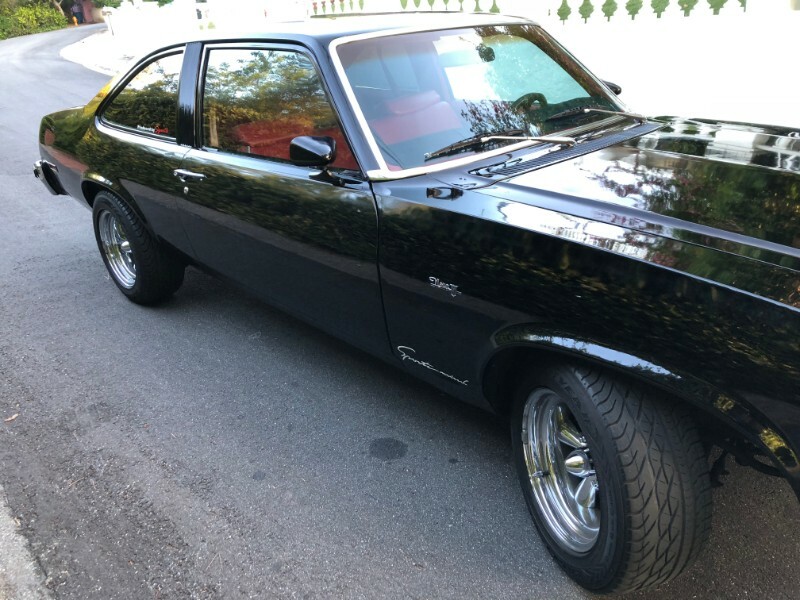 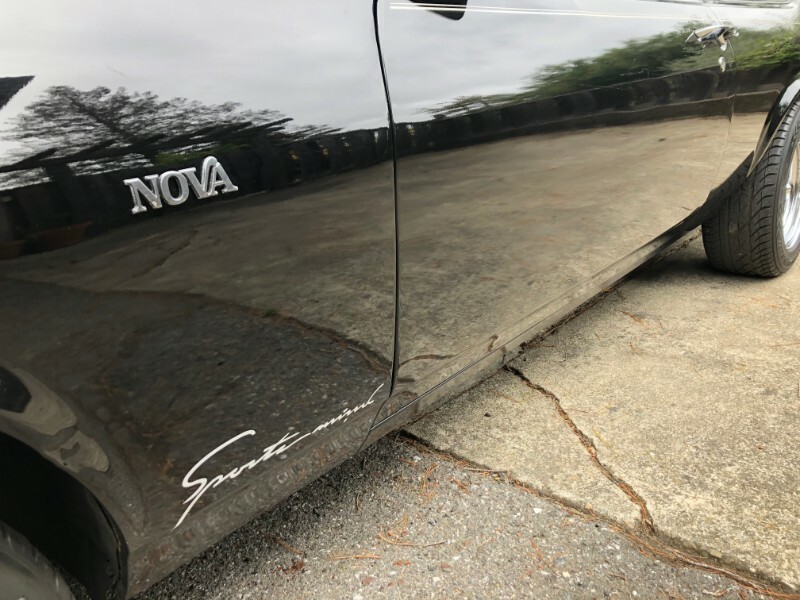 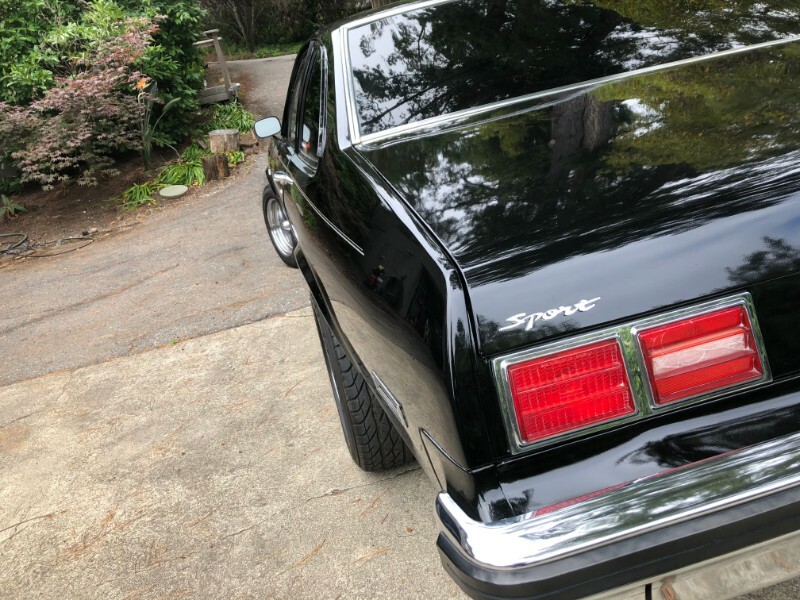 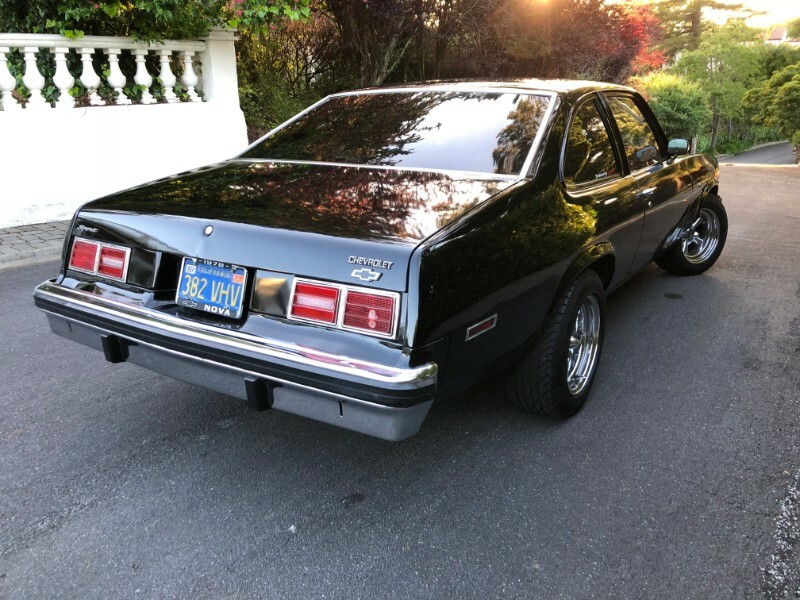 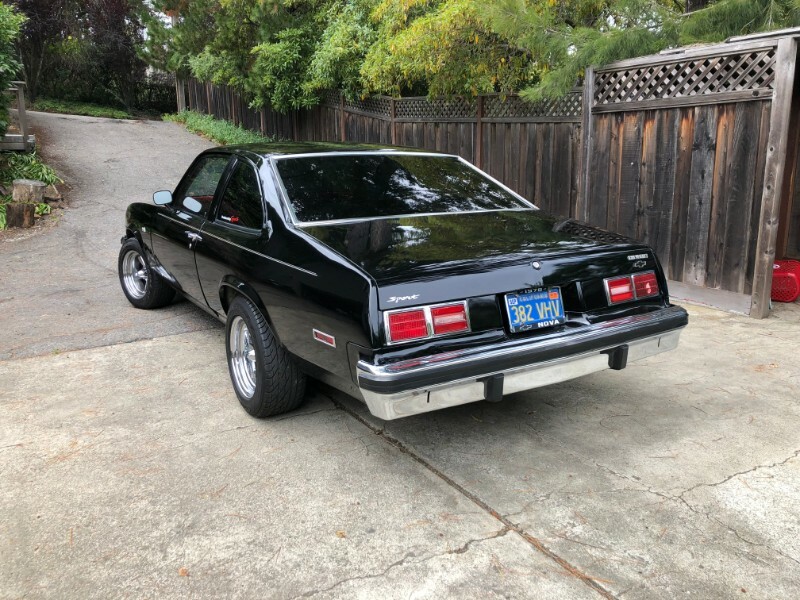 This Nova is now offered by the selling dealer with a clean California title. 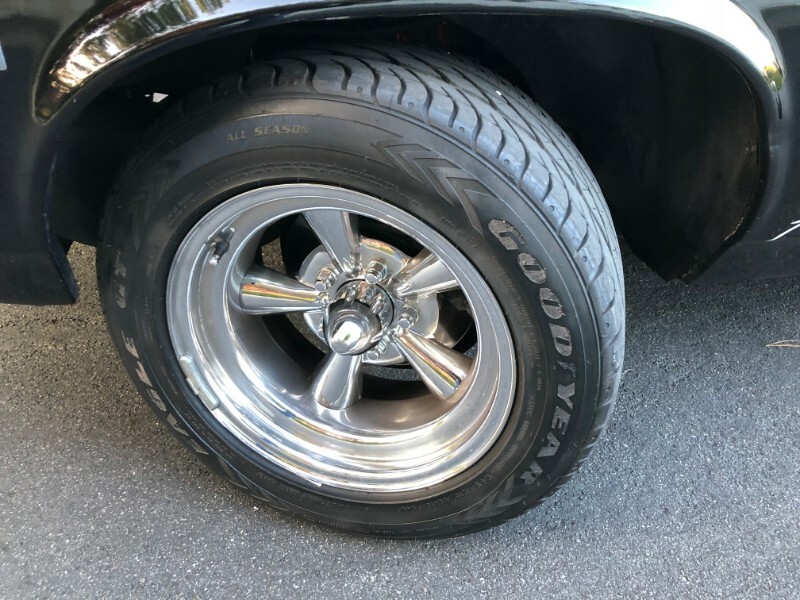 The 15 alloy wheels are fitted with a set of 215/60 Goodyear tires. 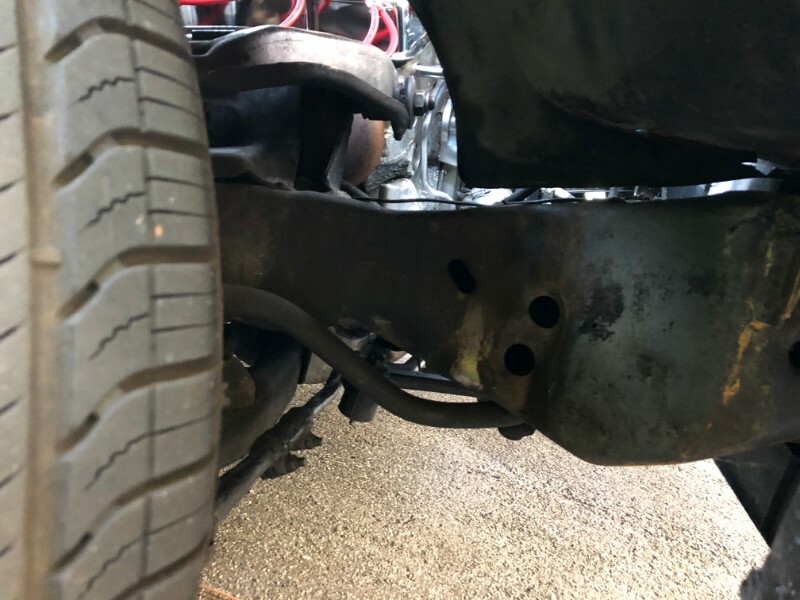 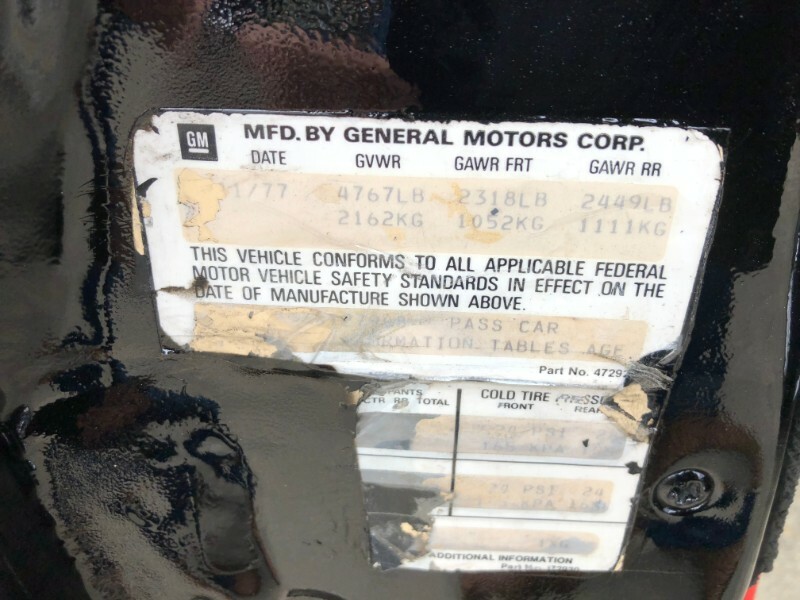 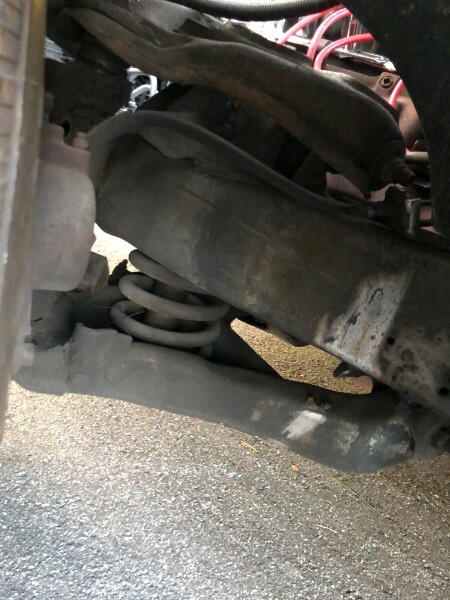 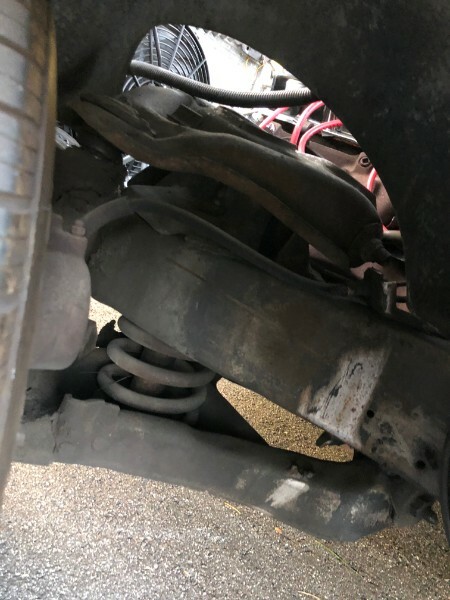 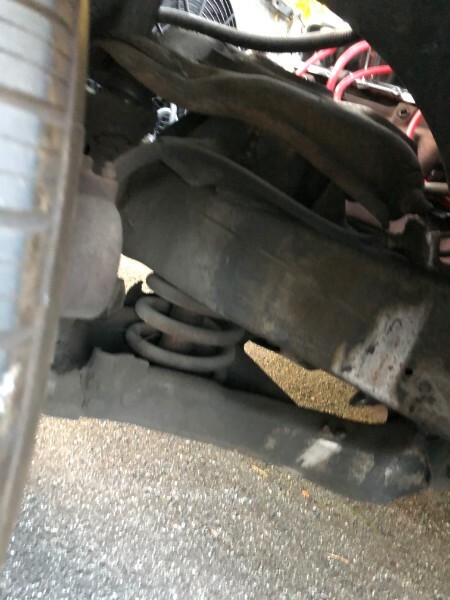 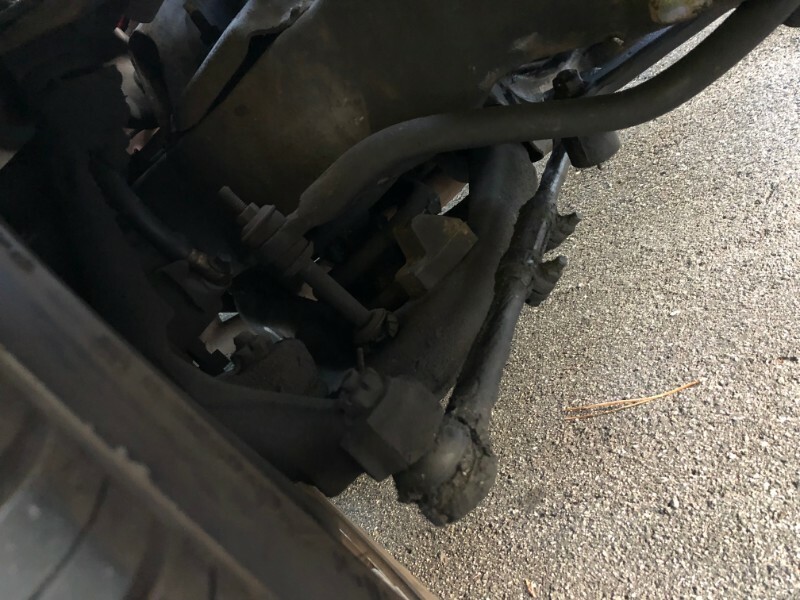 Suspension and brakes are not modified. 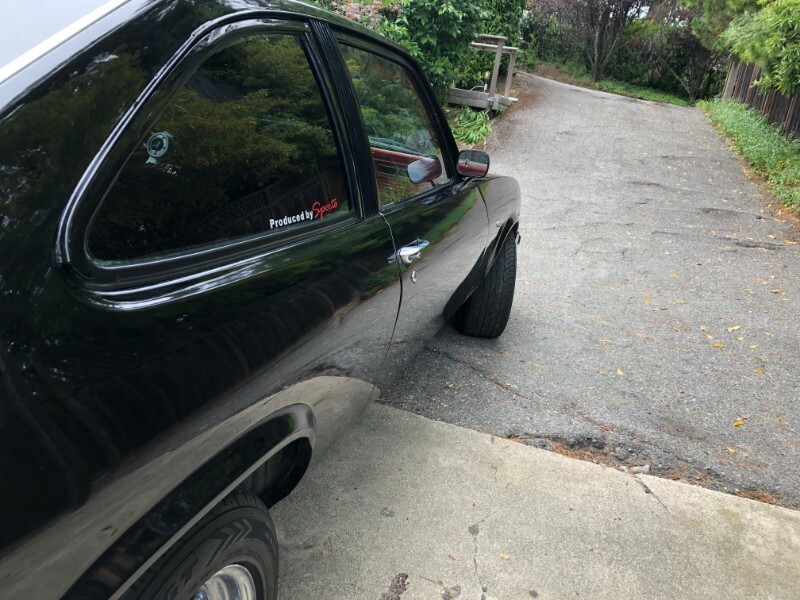 There is dark window tint on the rear and rear quarter windows. 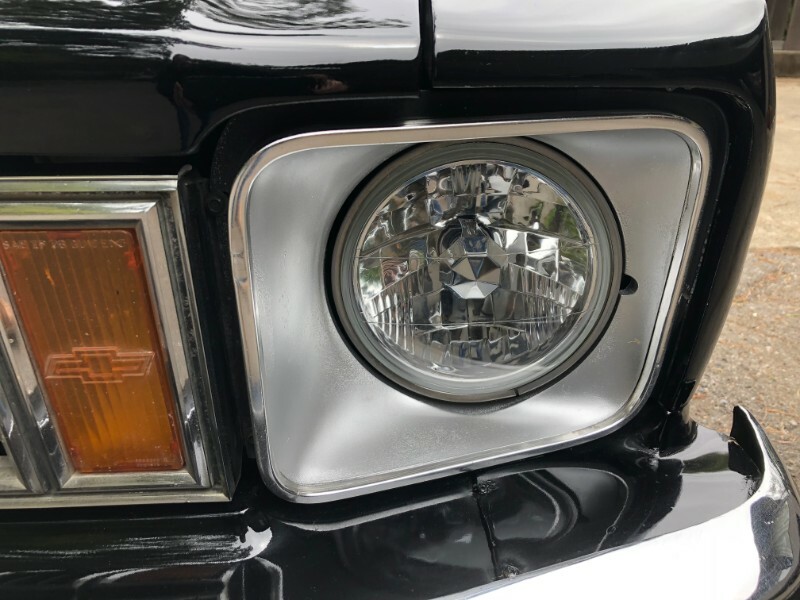 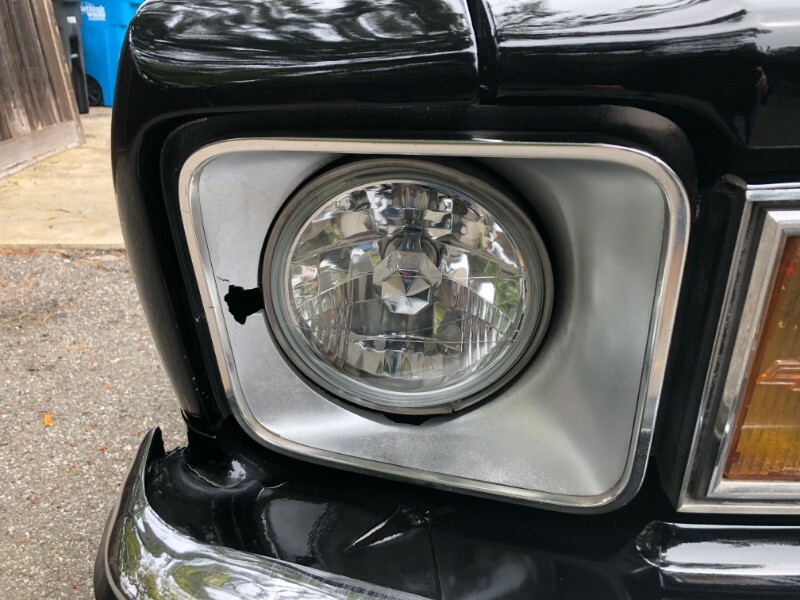 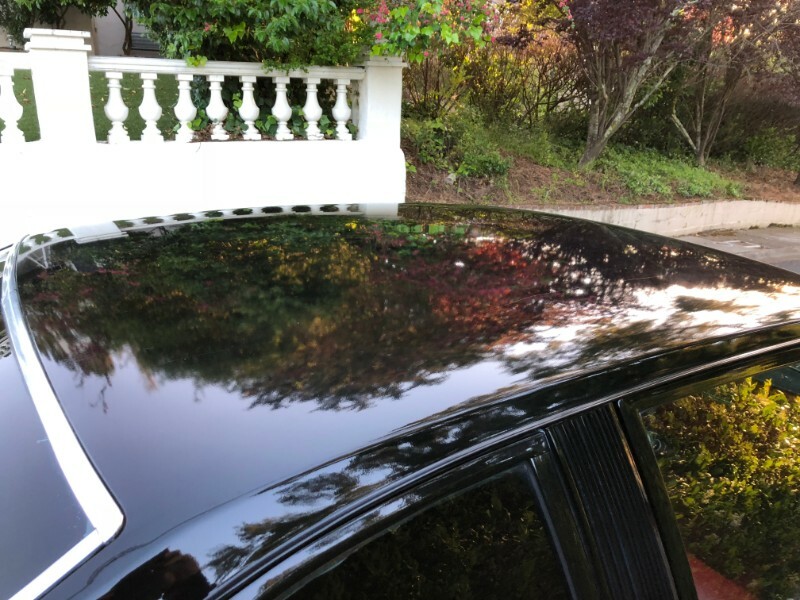 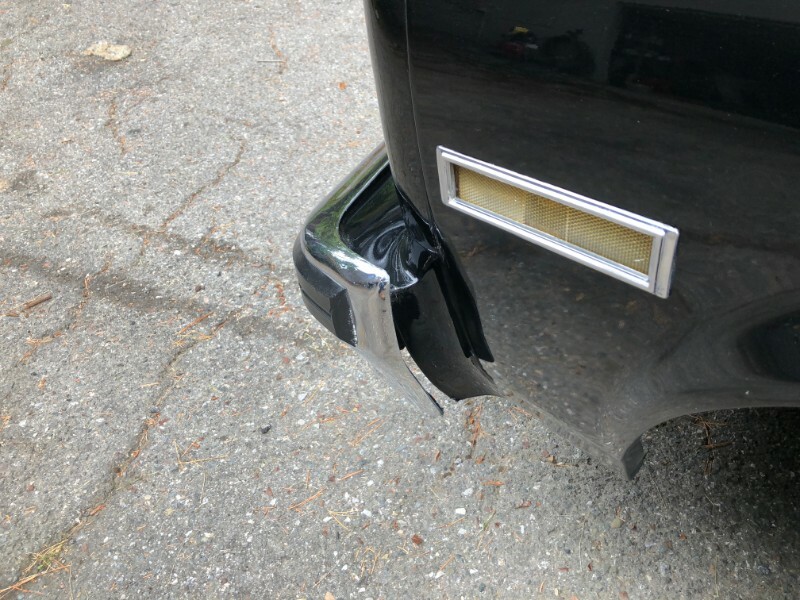 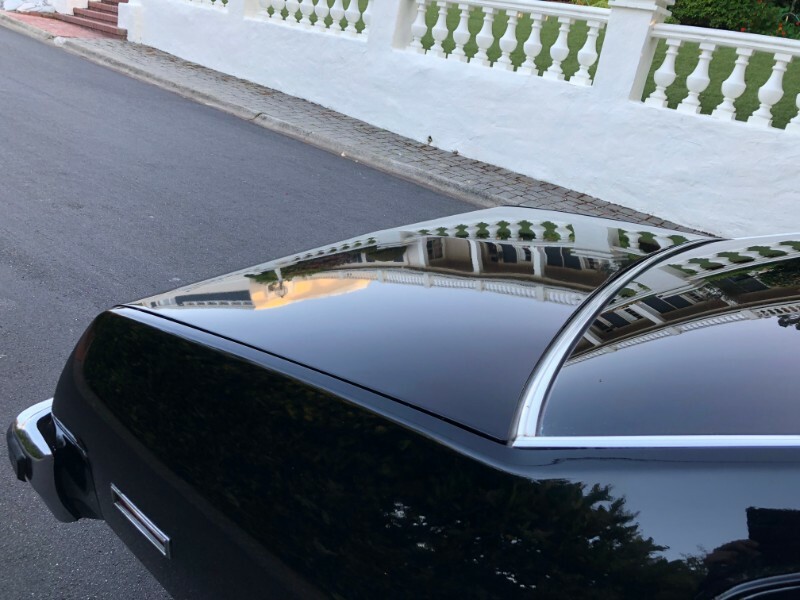 The car retains stock lighting and polished impact bumpers. 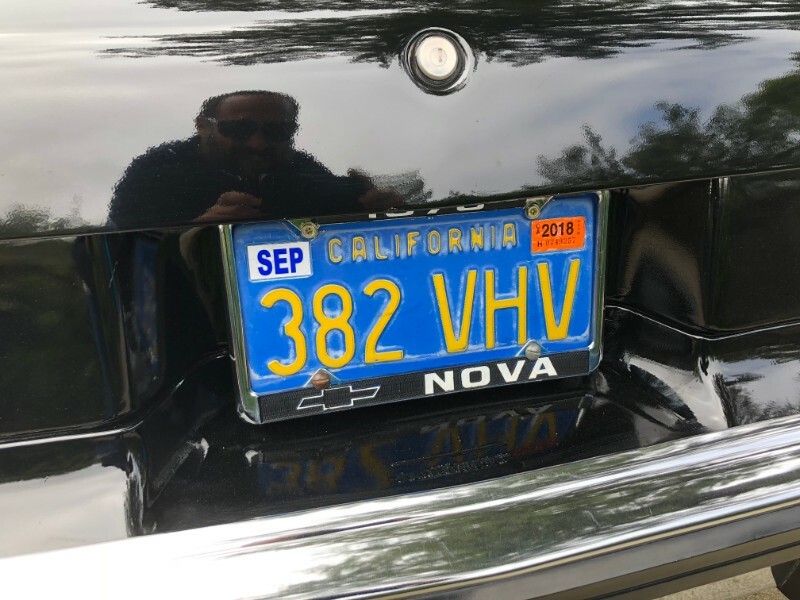 Note the California blue plates. 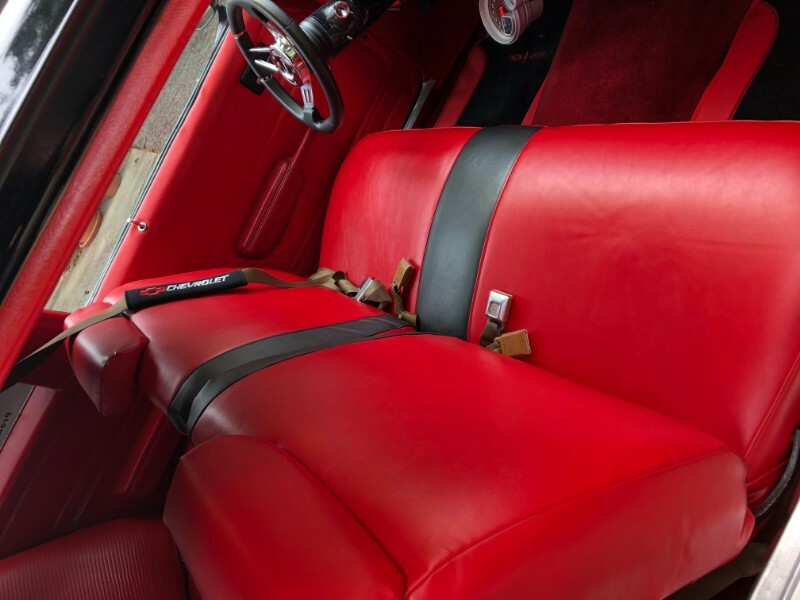 The cabin is finished in red with red vinyl seats and matching carpets. 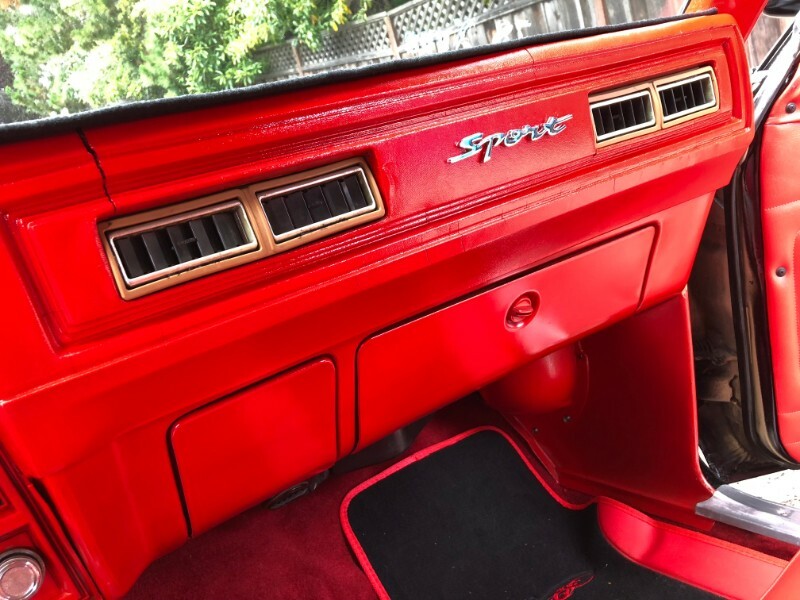 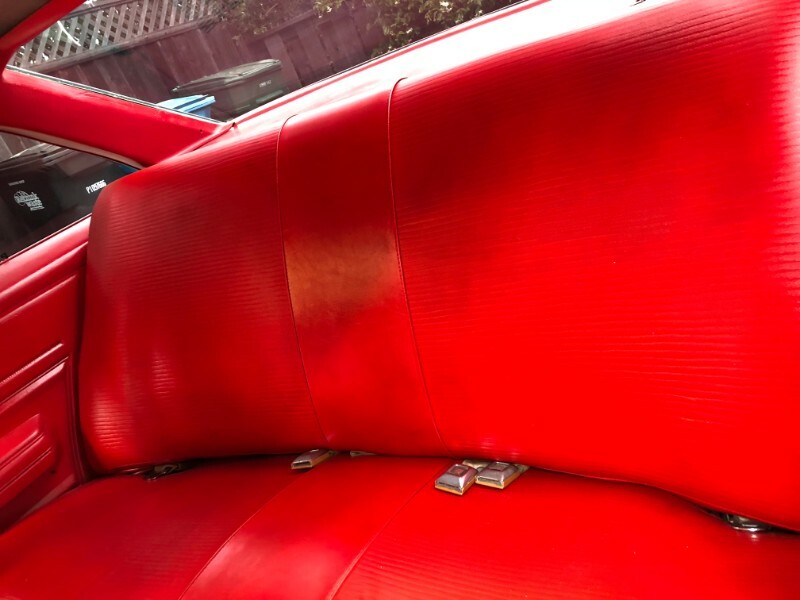 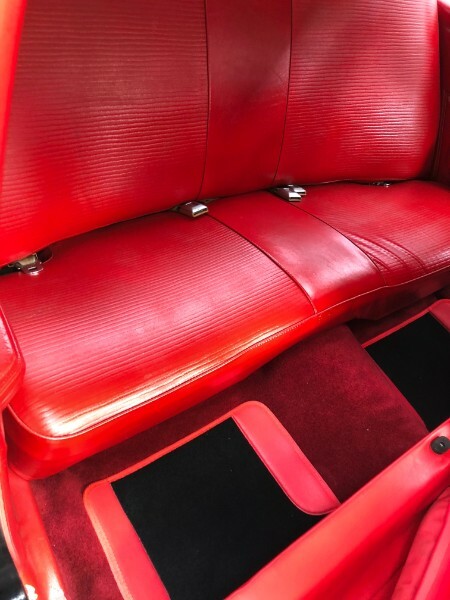 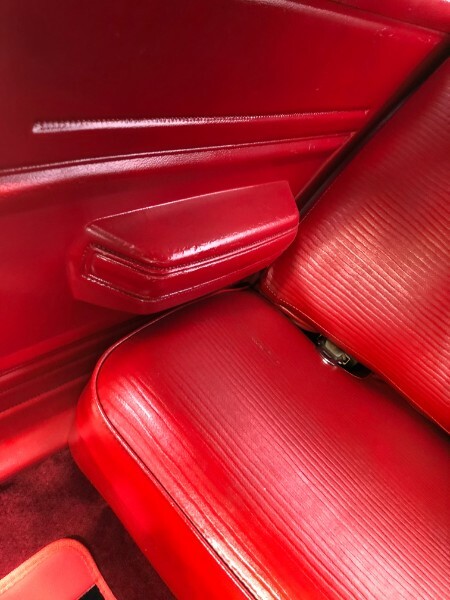 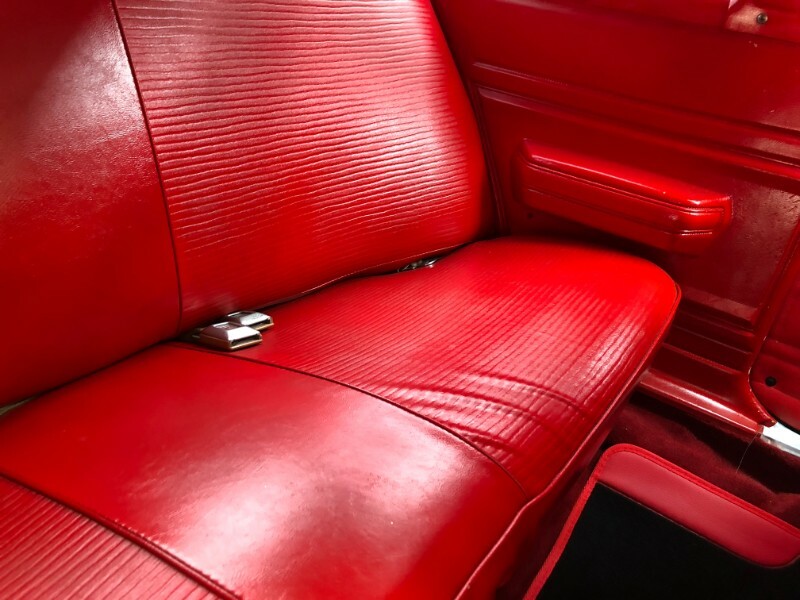 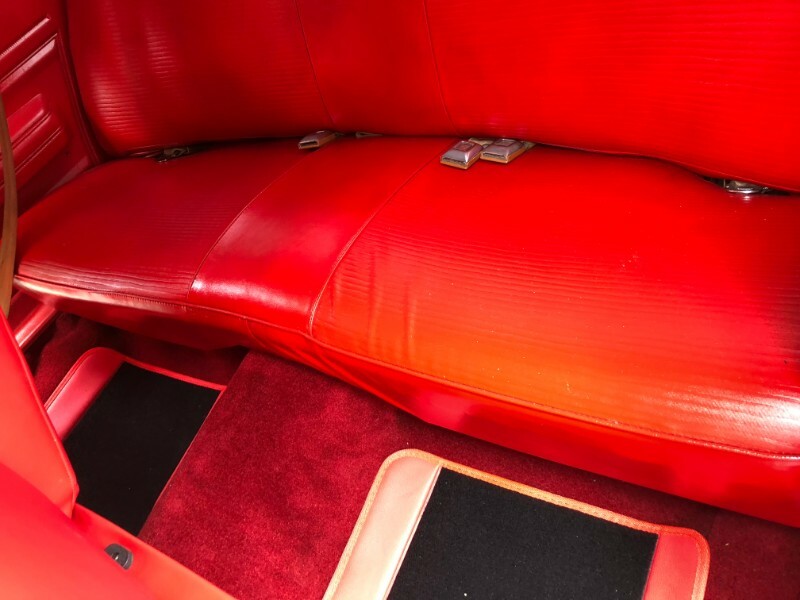 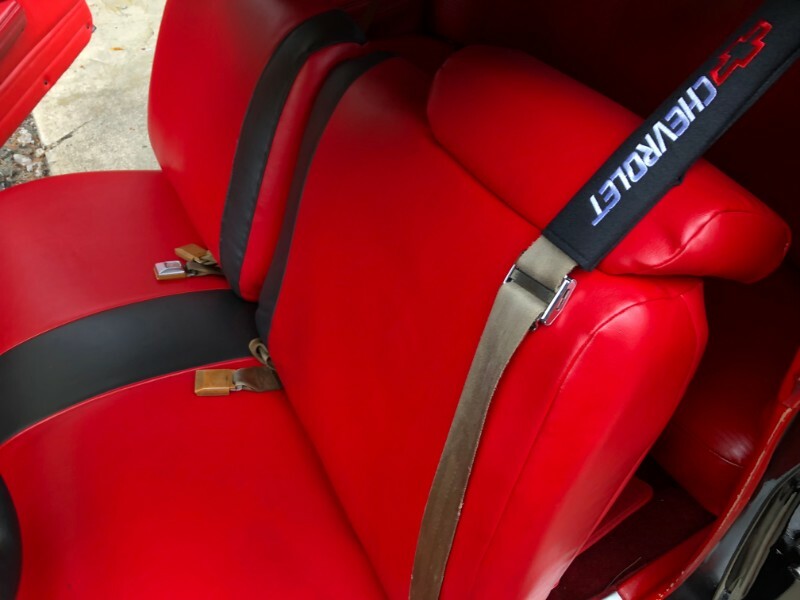 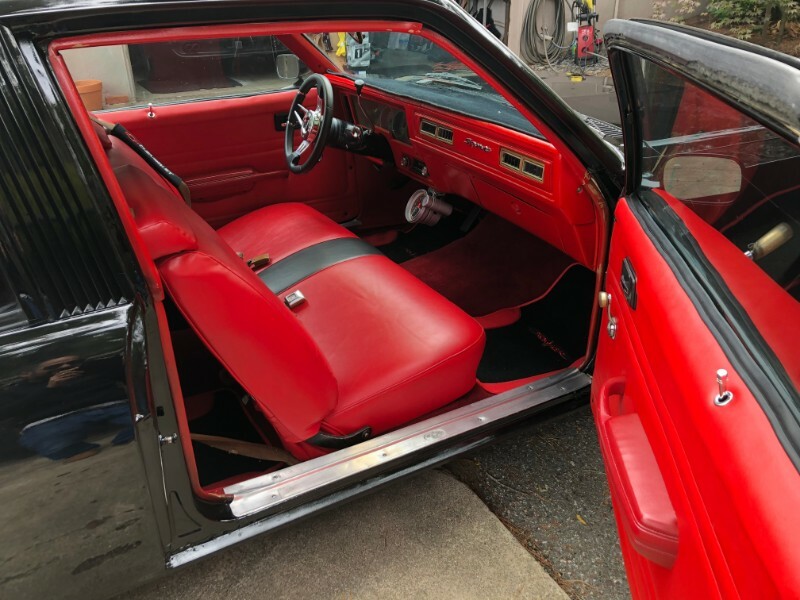 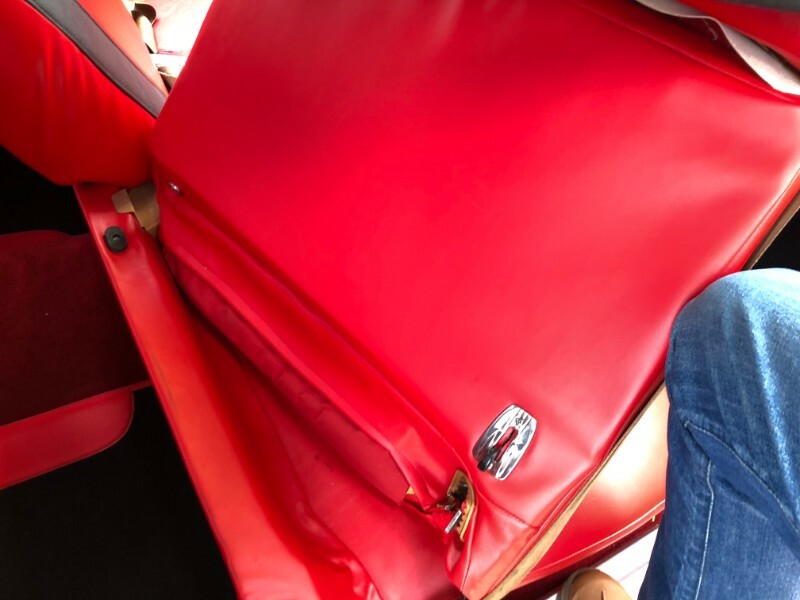 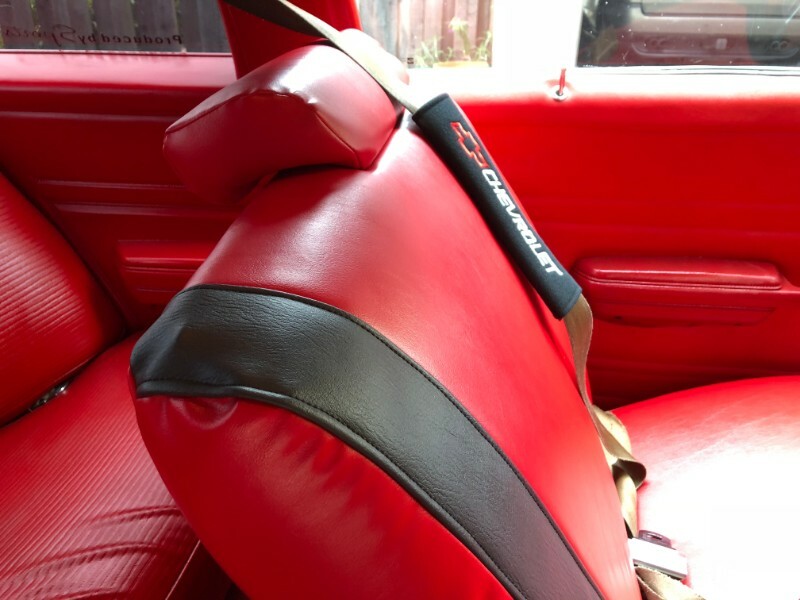 The front and rear seats have been reupholstered, and the front features flat red vinyl with a contrasting black center stripe. 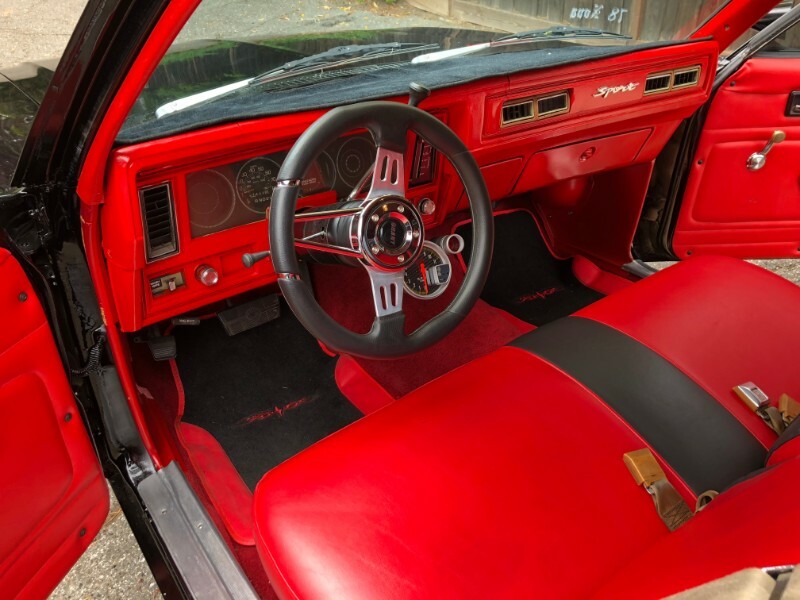 Modifications include an aftermarket steering wheel and a steering column mounted tachometer. 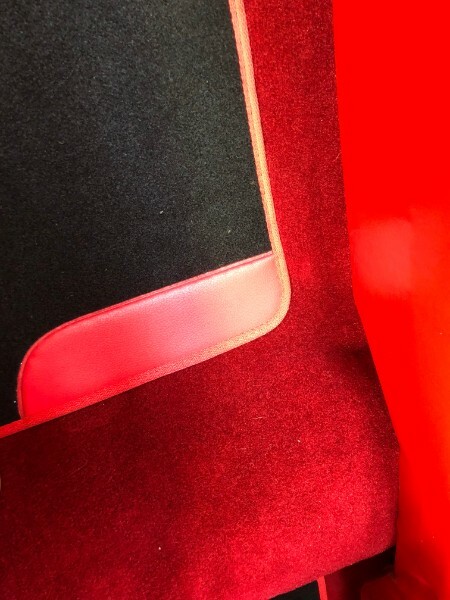 A carpeted dash cover is fitted, and some cracking is visible under the edges of the cover. 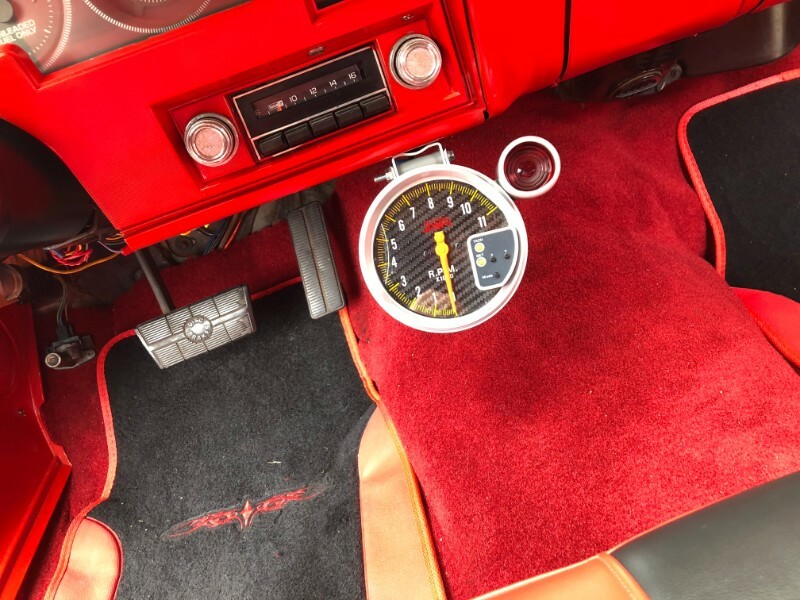 57k miles are shown on the mechanical odometer. 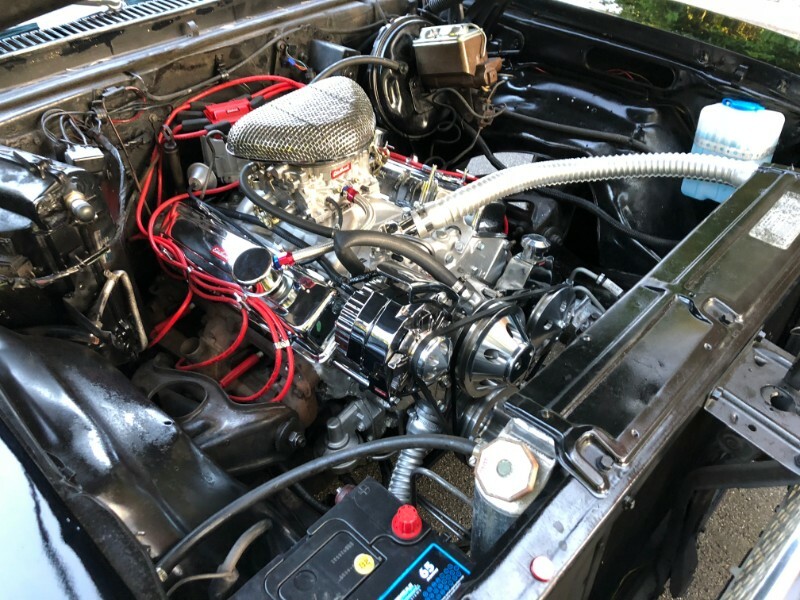 The car is powered by a 350ci Chevrolet small block V8 paired to an automatic transmission. 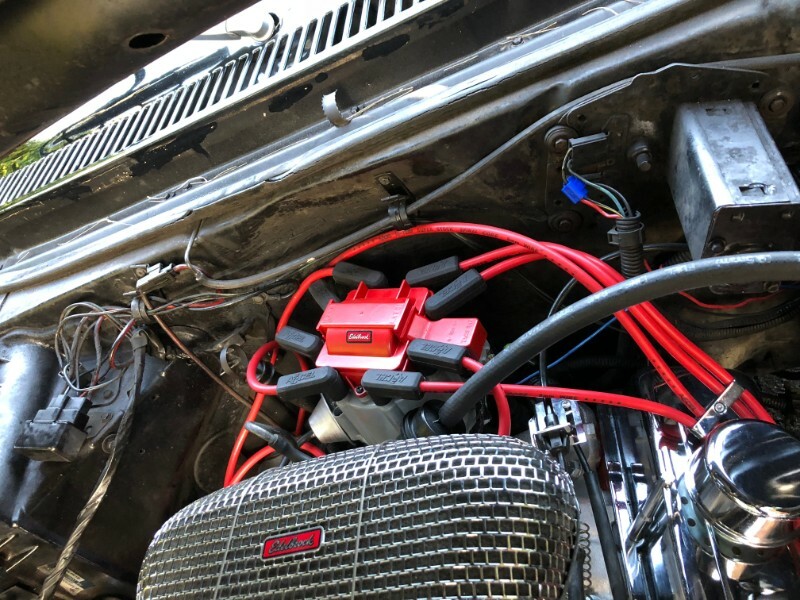 Modifications include an Edelbrock carburetor, intake and distributor, and a set of aluminum drive pulleys. 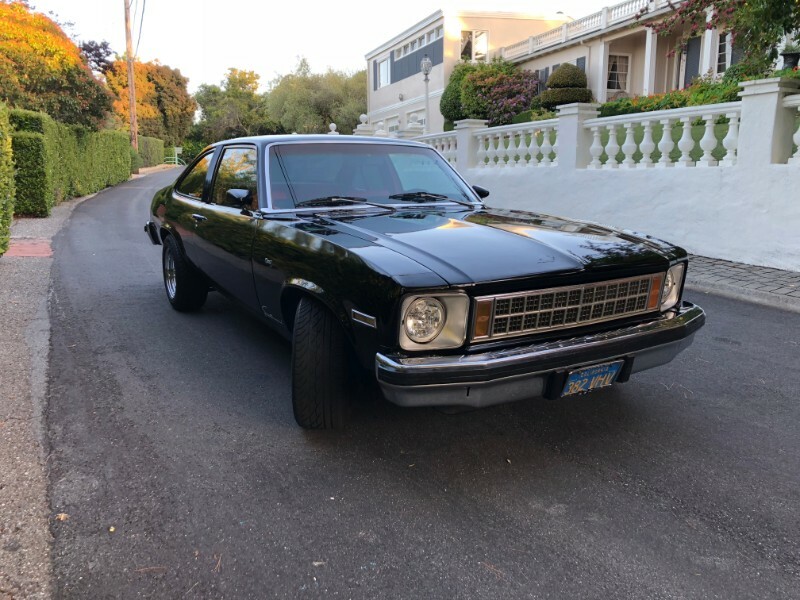 Message: Thought you might be interested in this 1978 Chevrolet Nova.